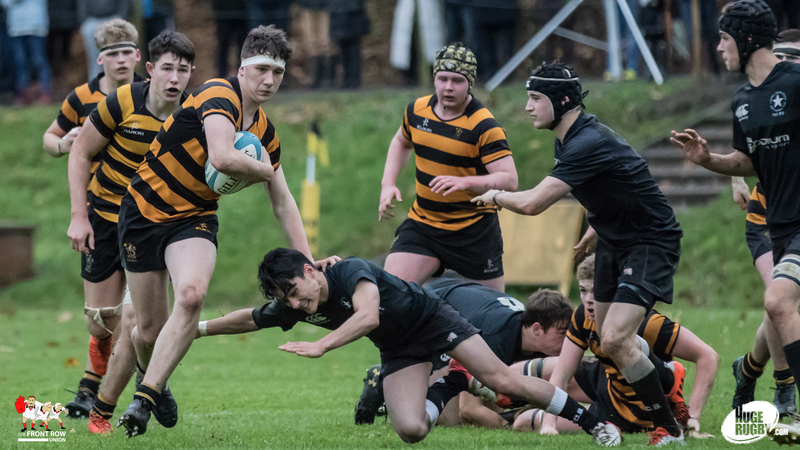 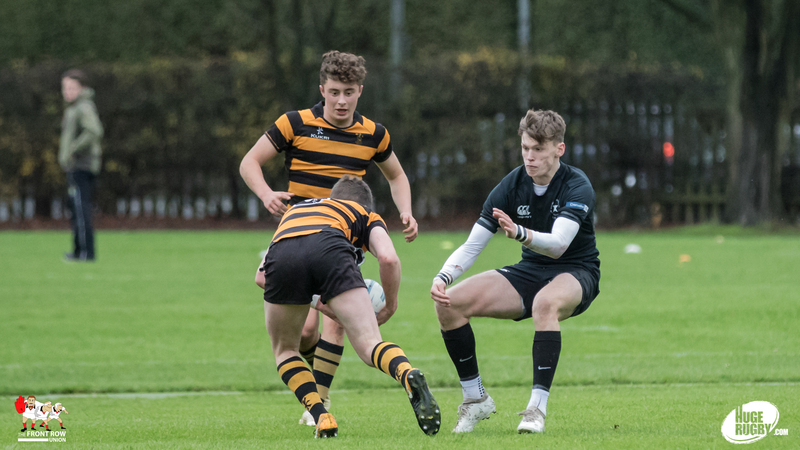 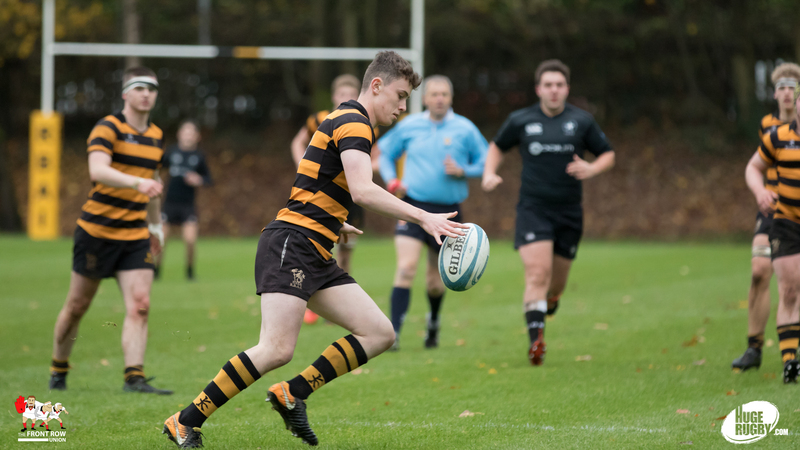 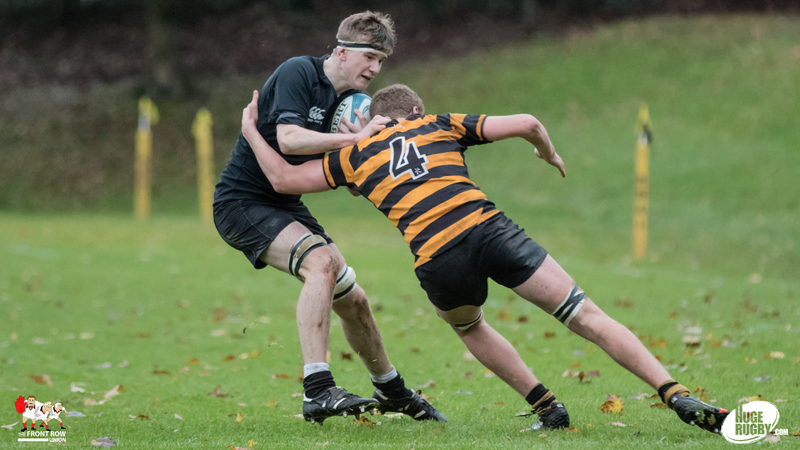 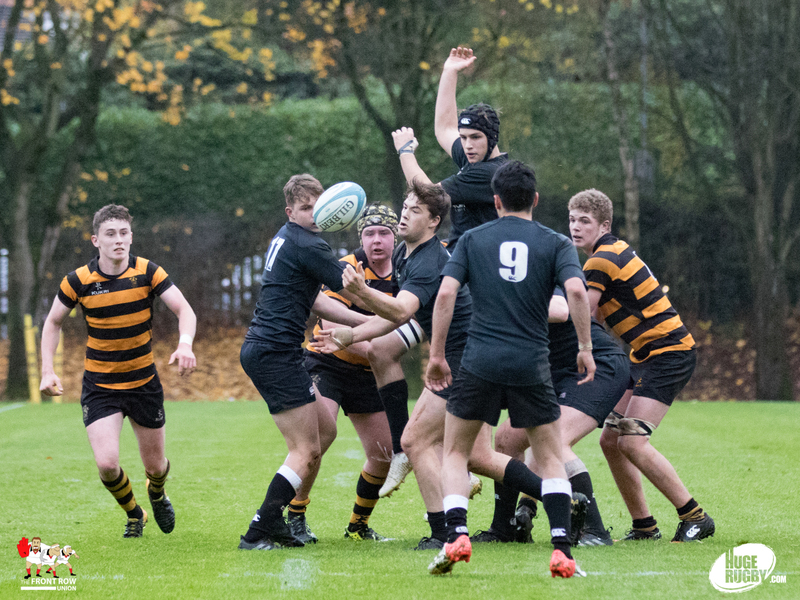 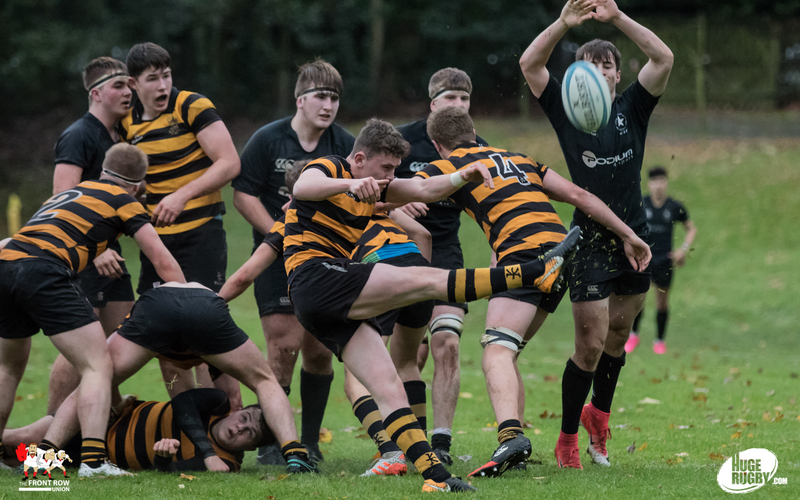 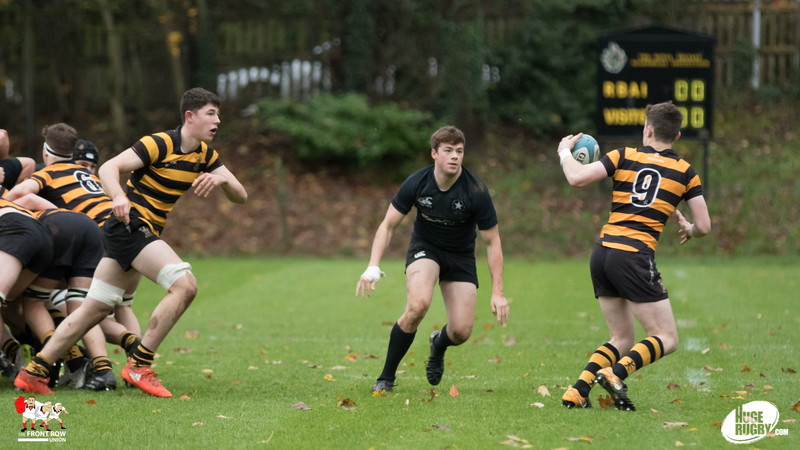 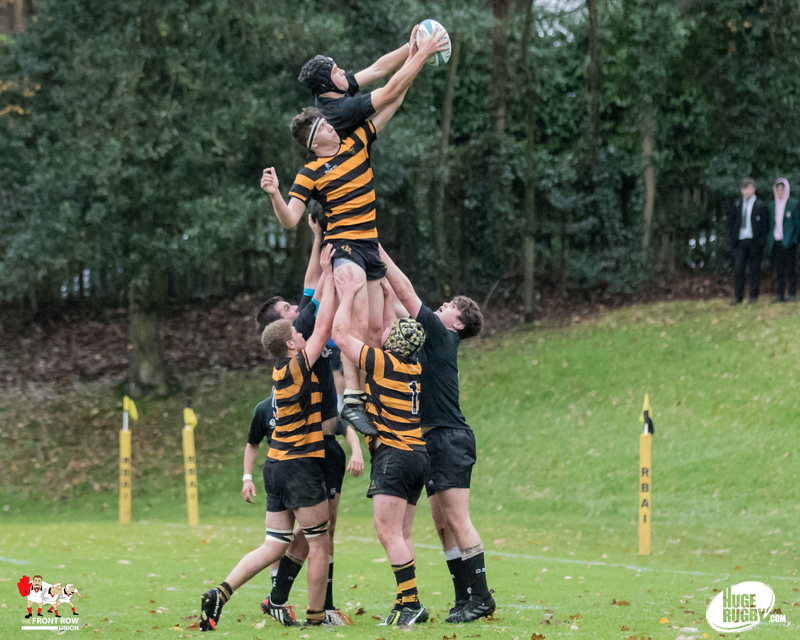 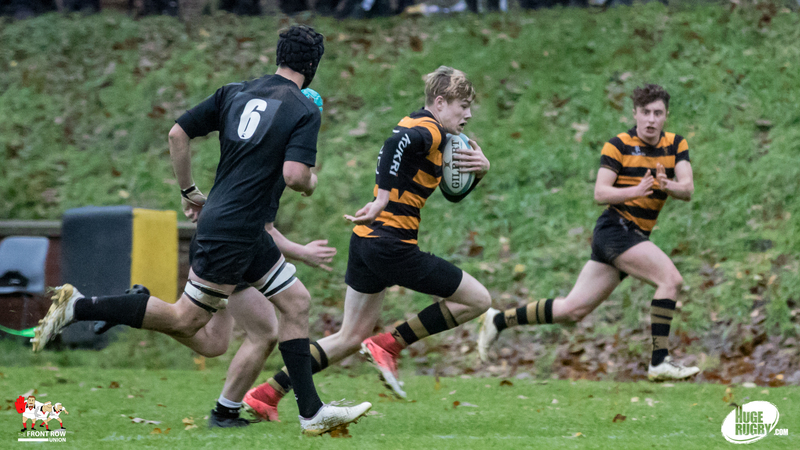 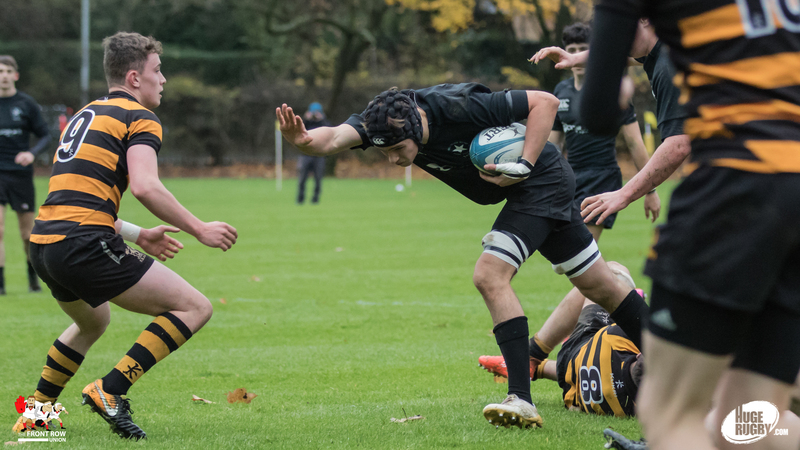 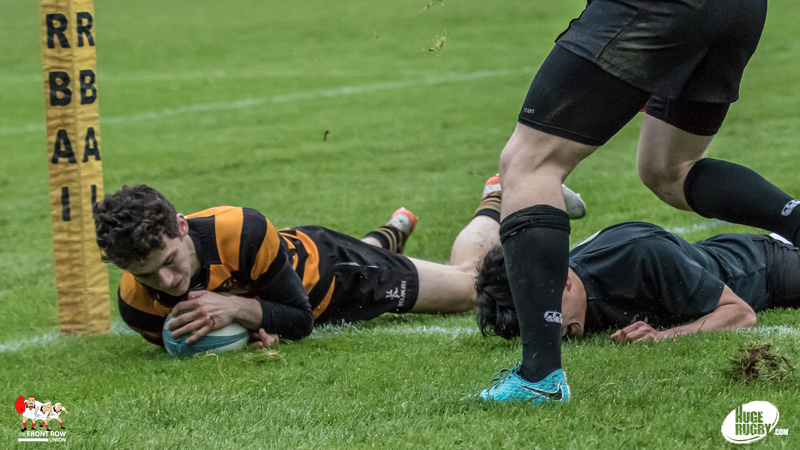 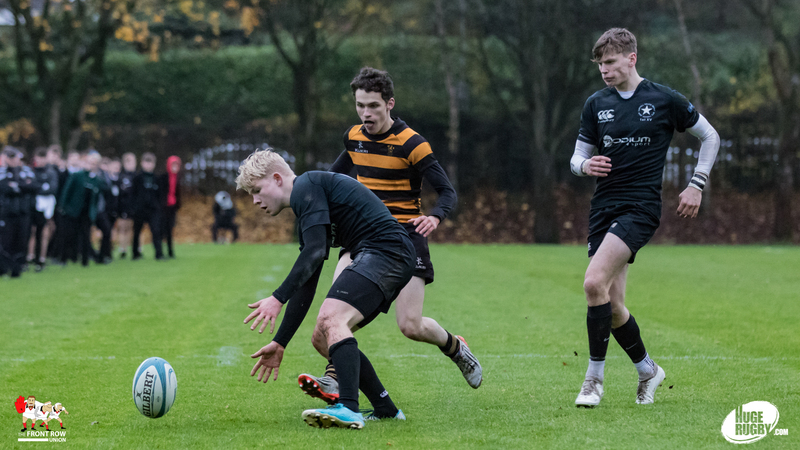 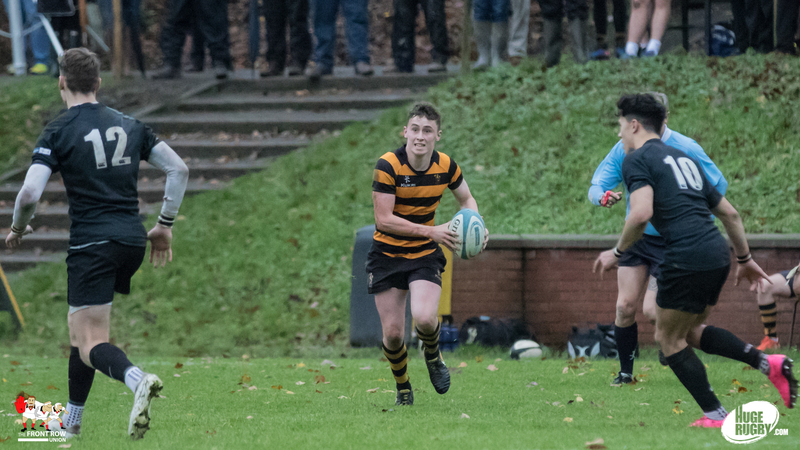 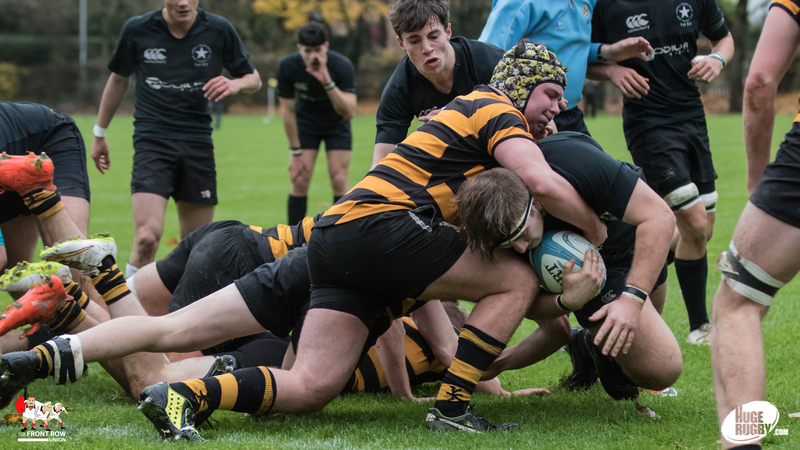 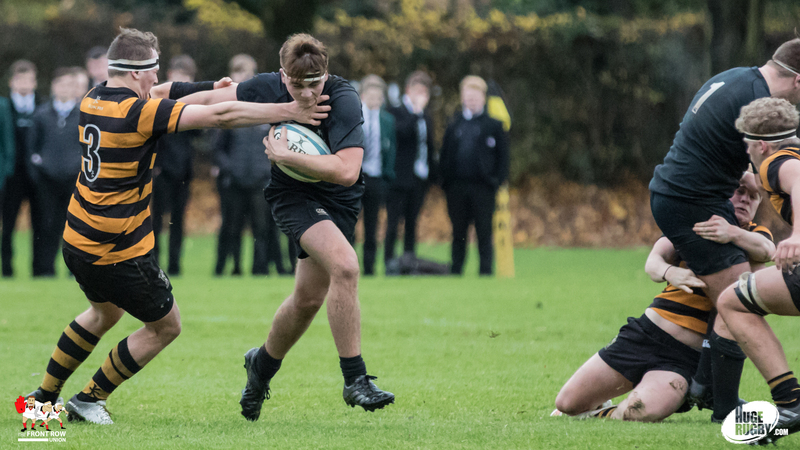 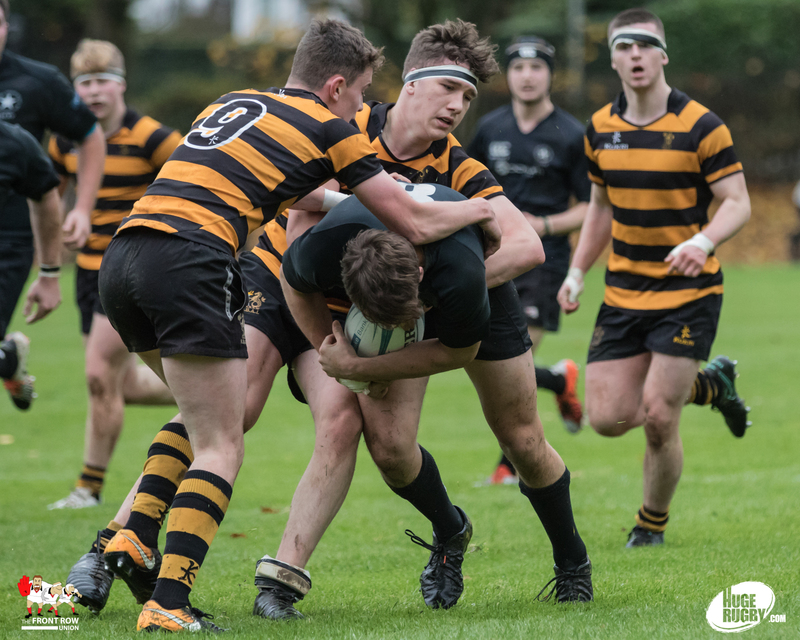 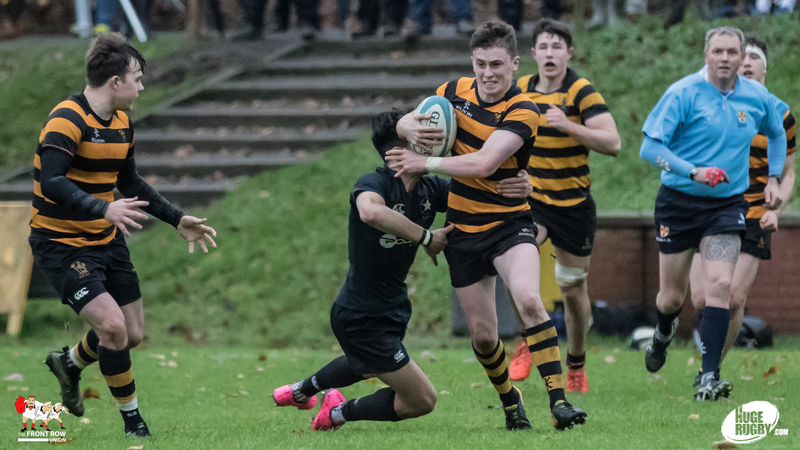 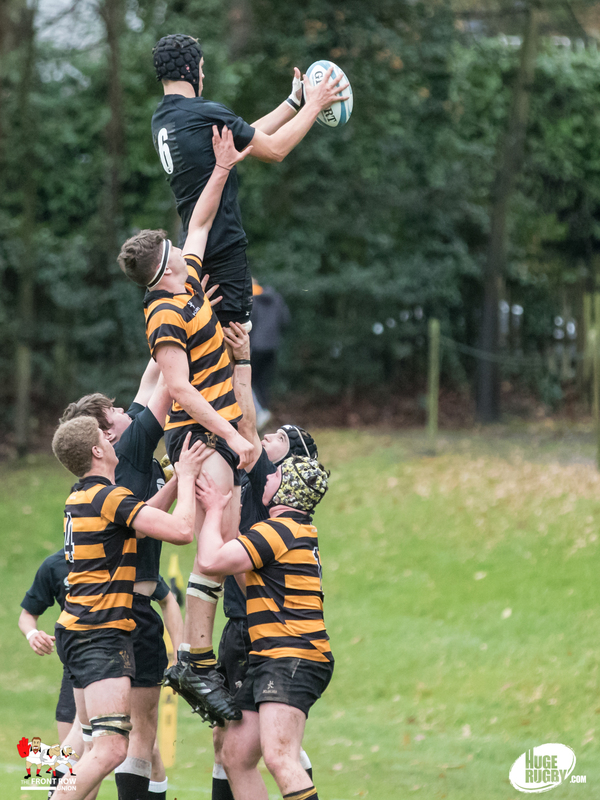 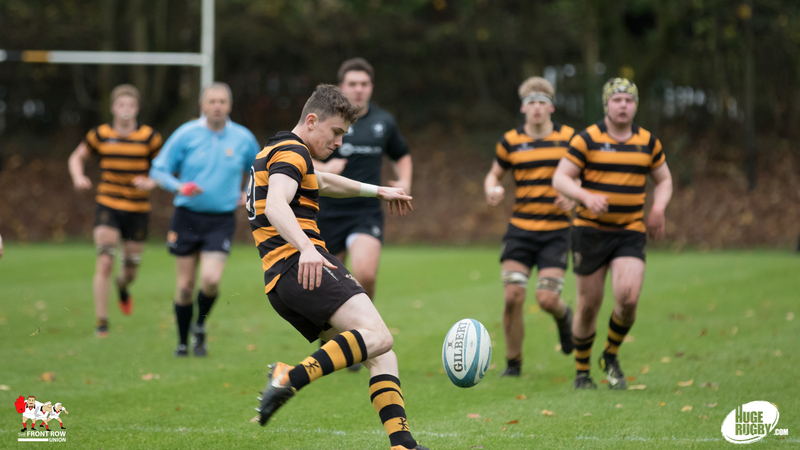 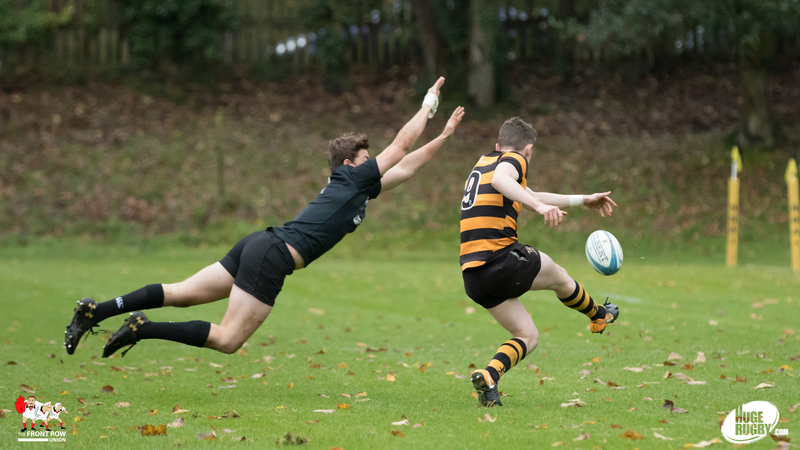 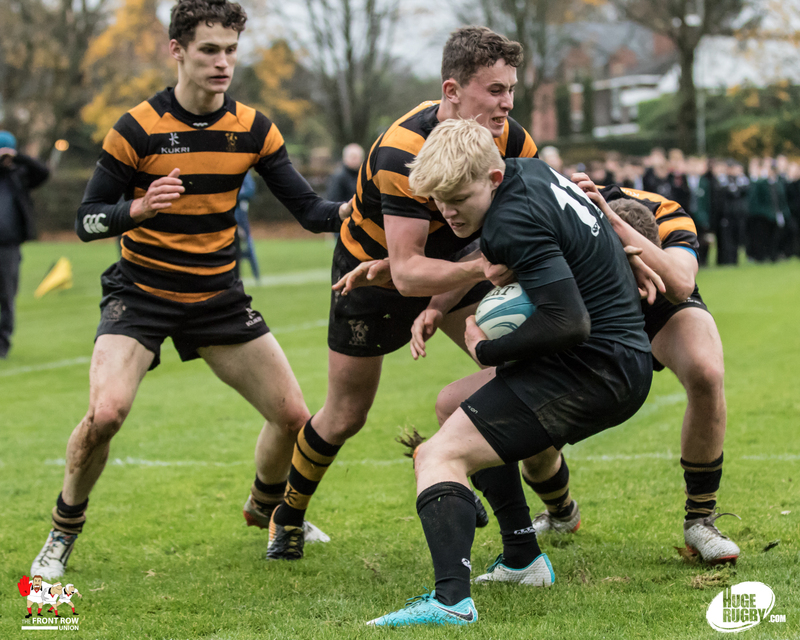 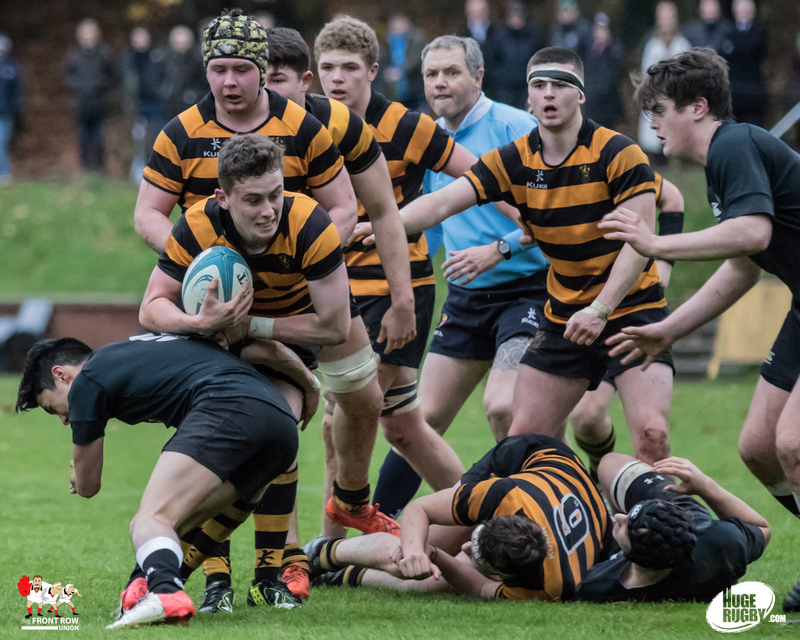 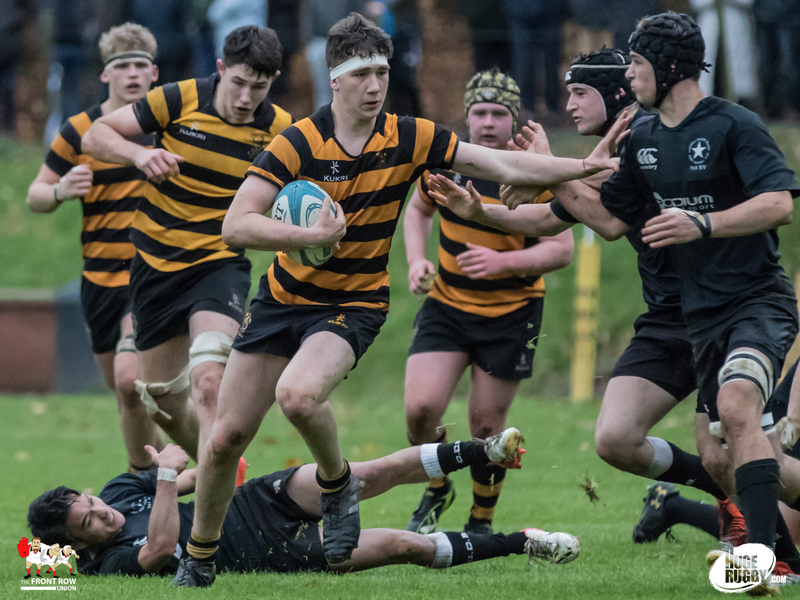 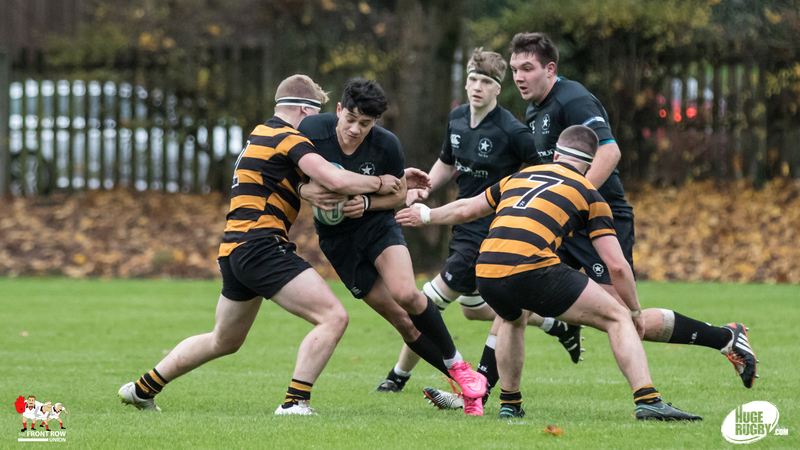 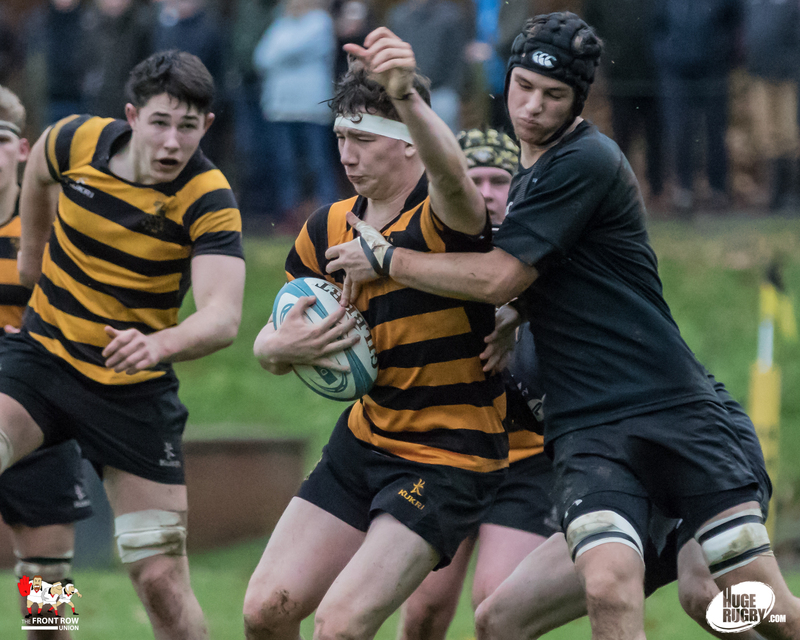 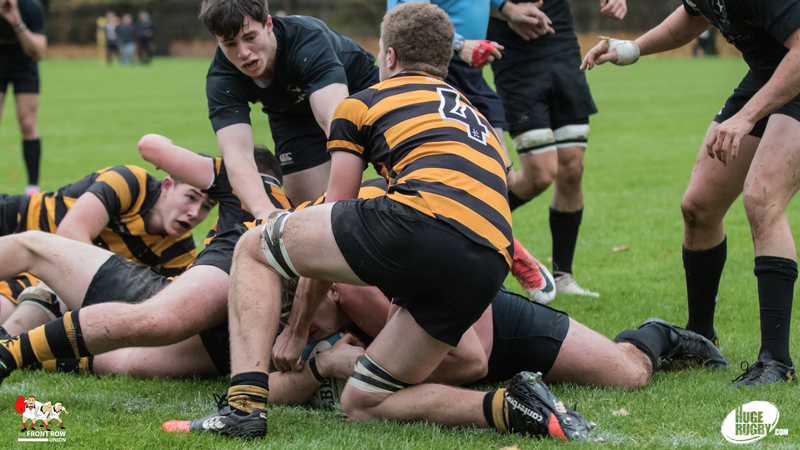 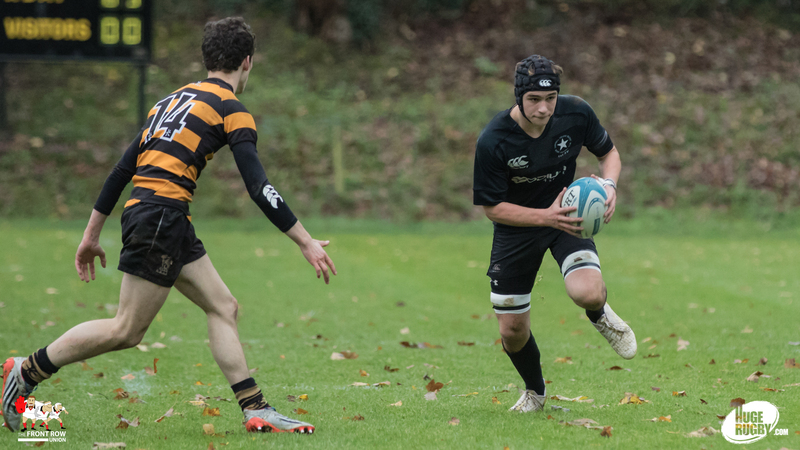 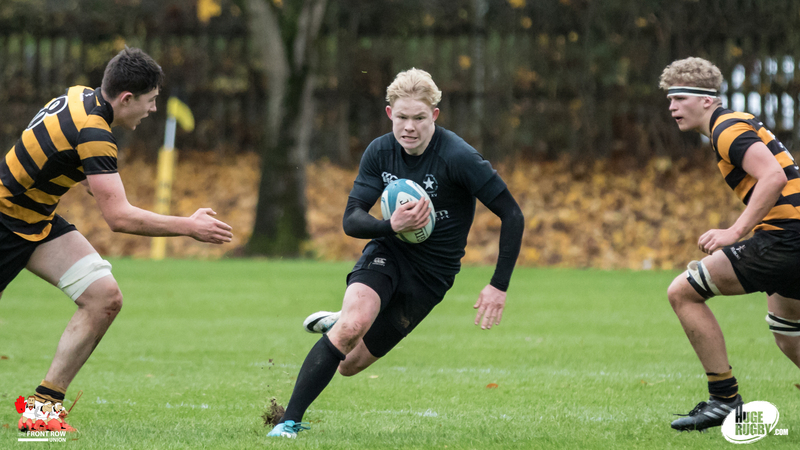 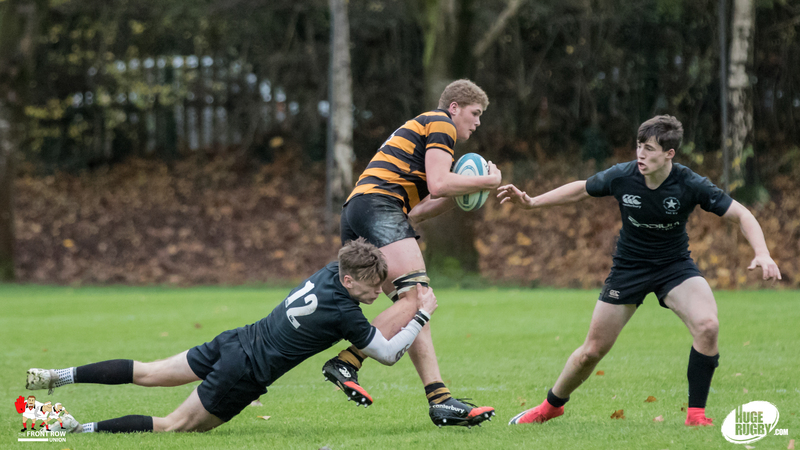 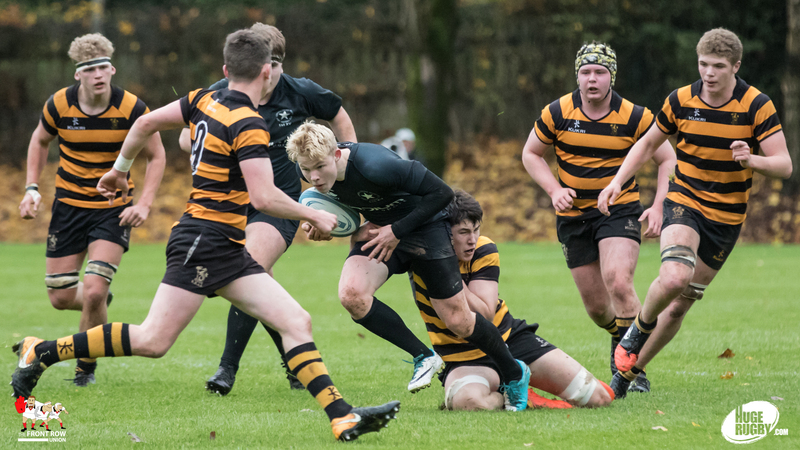 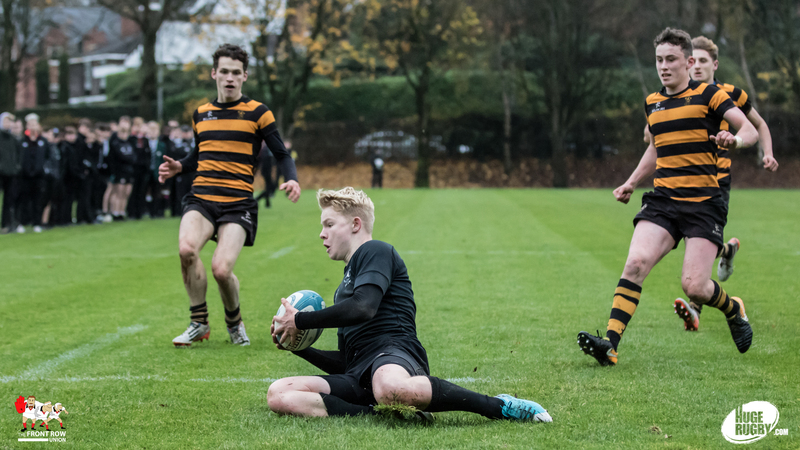 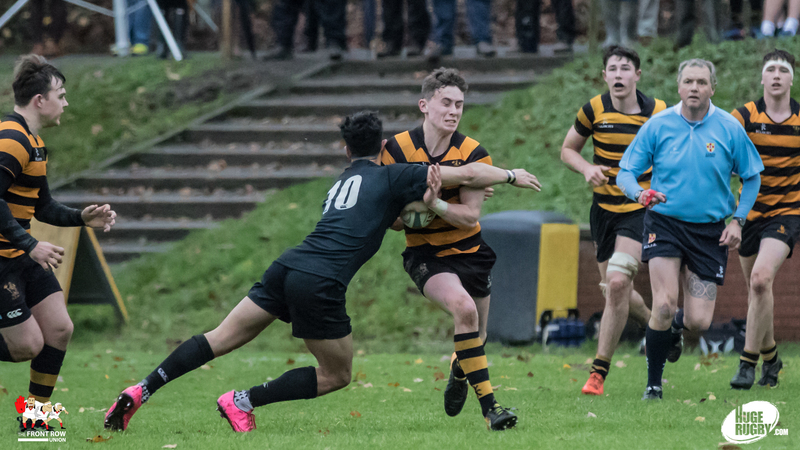 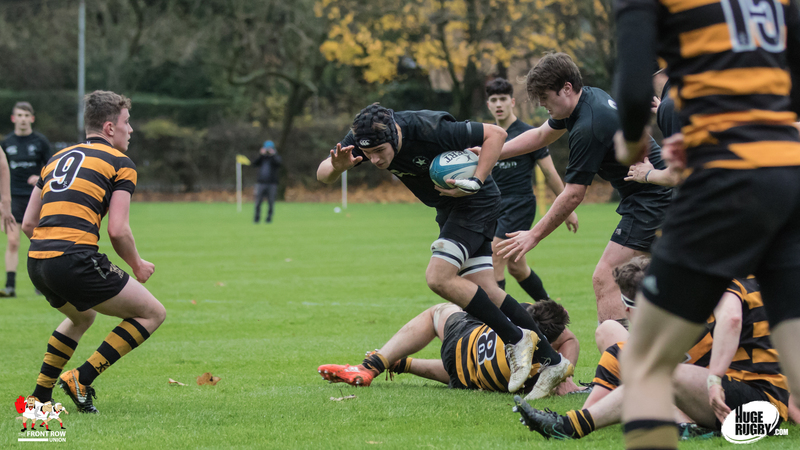 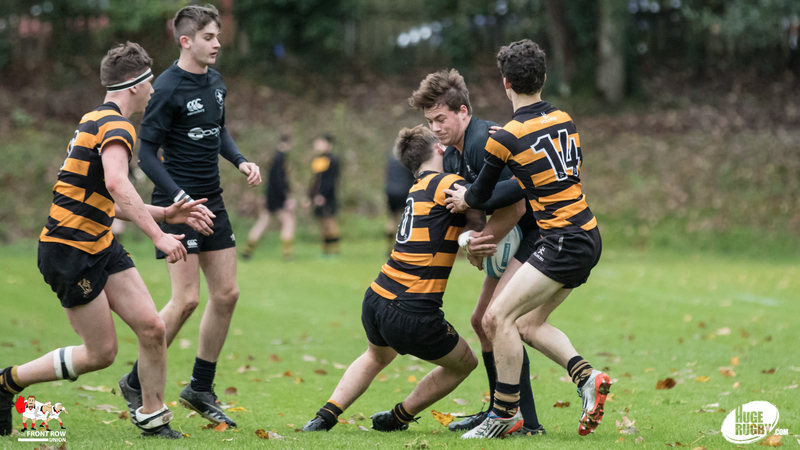 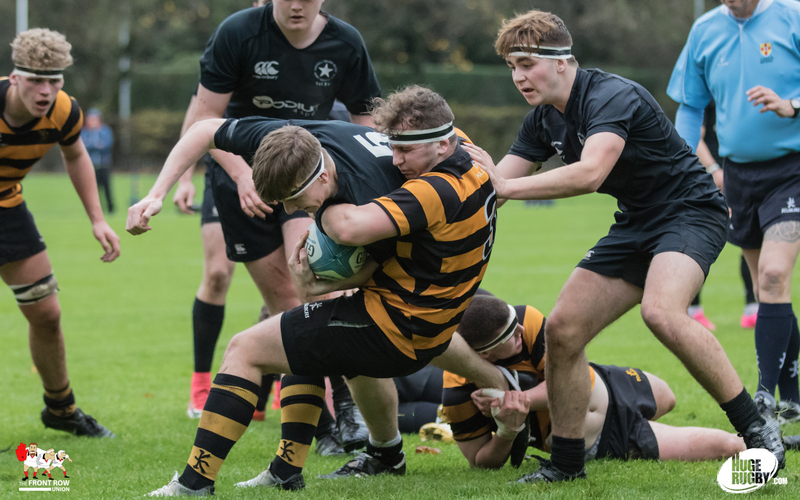 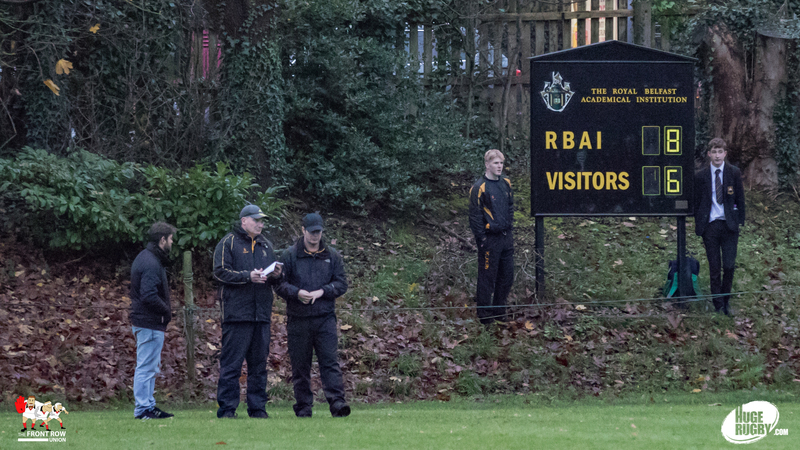 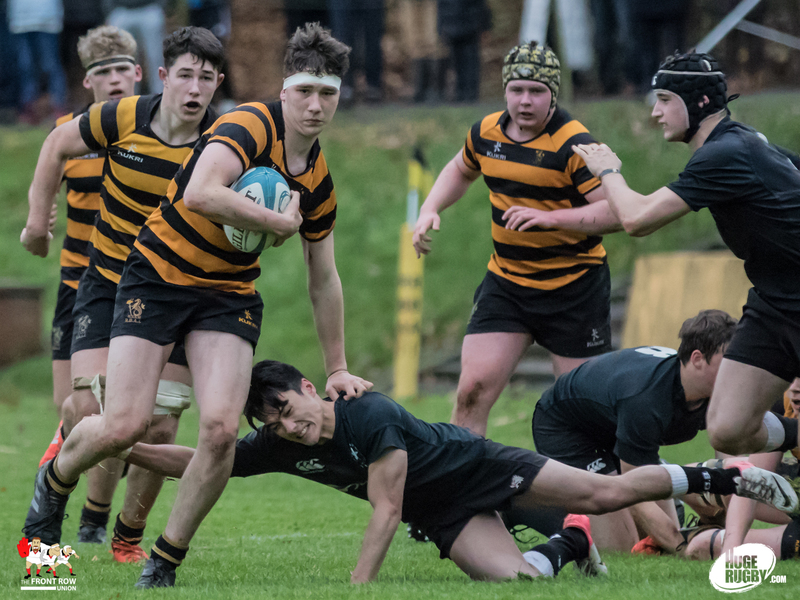 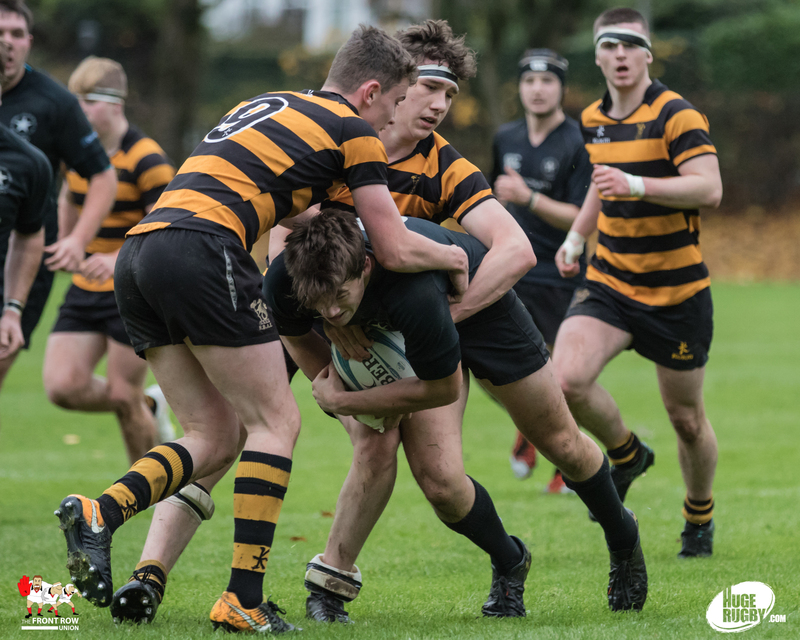 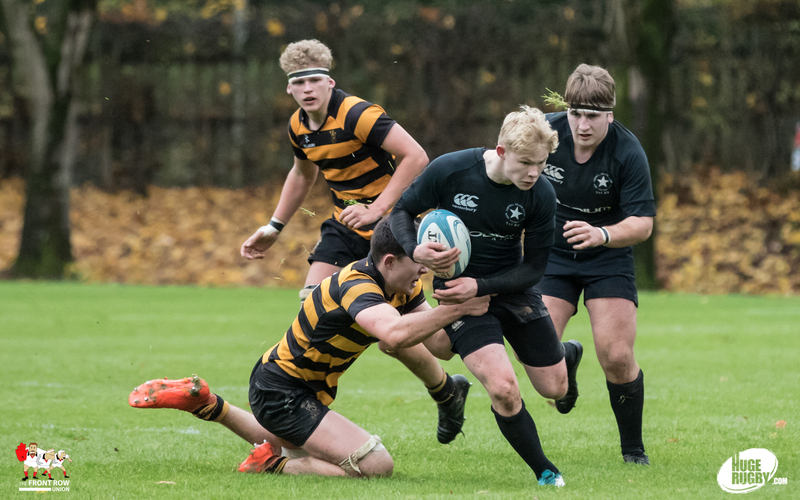 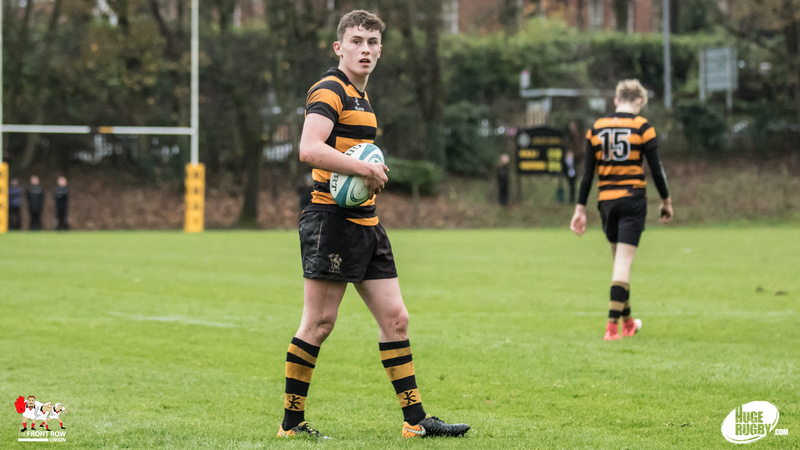 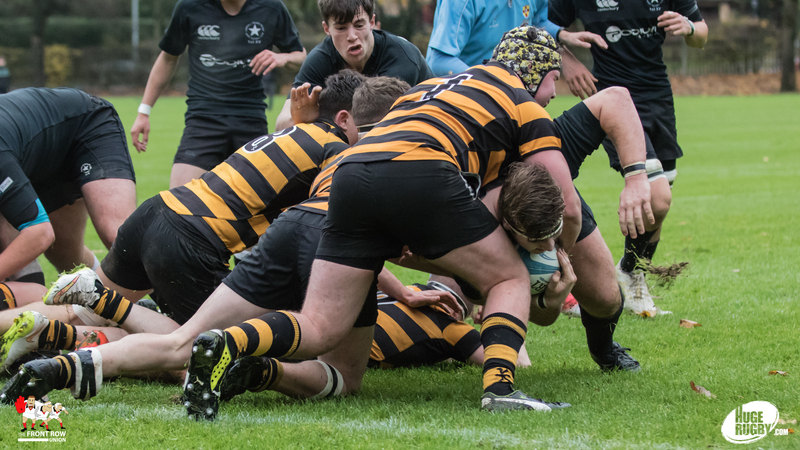 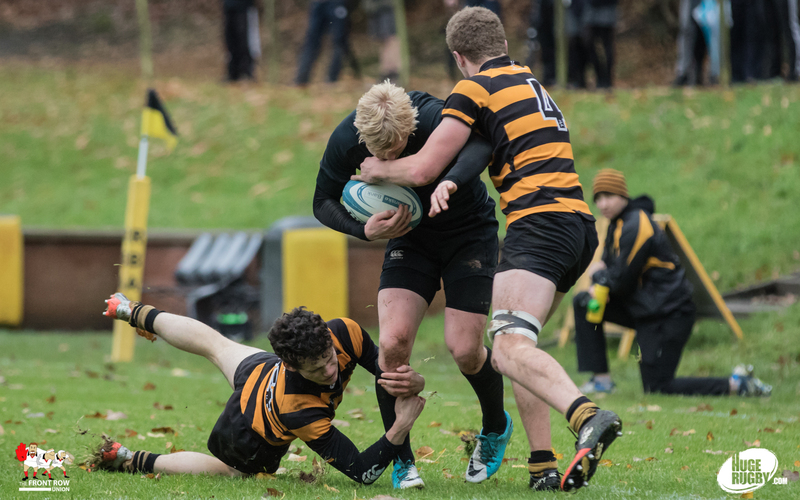 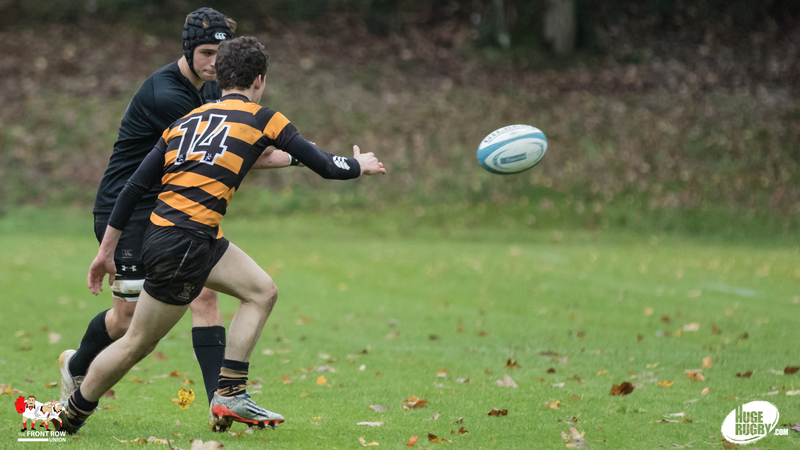 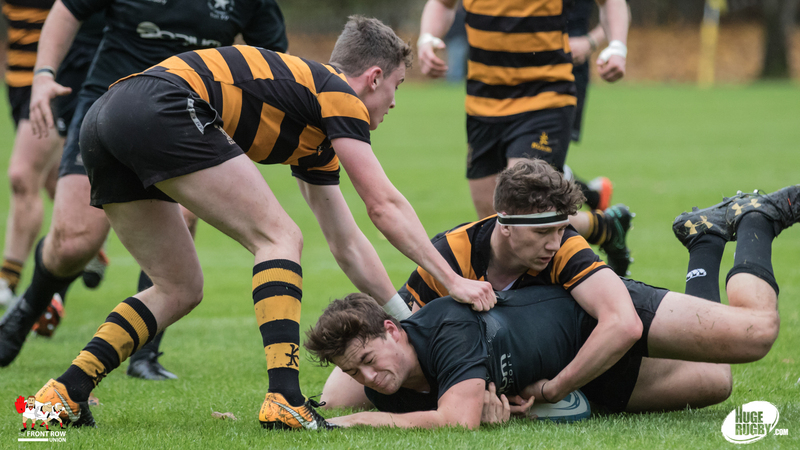 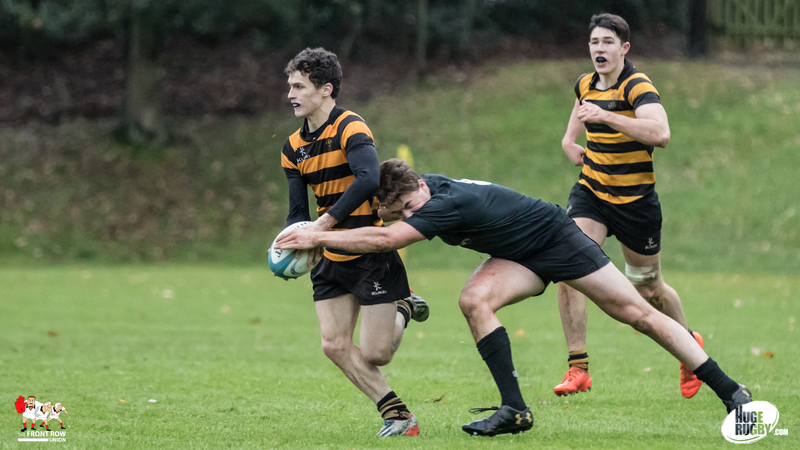 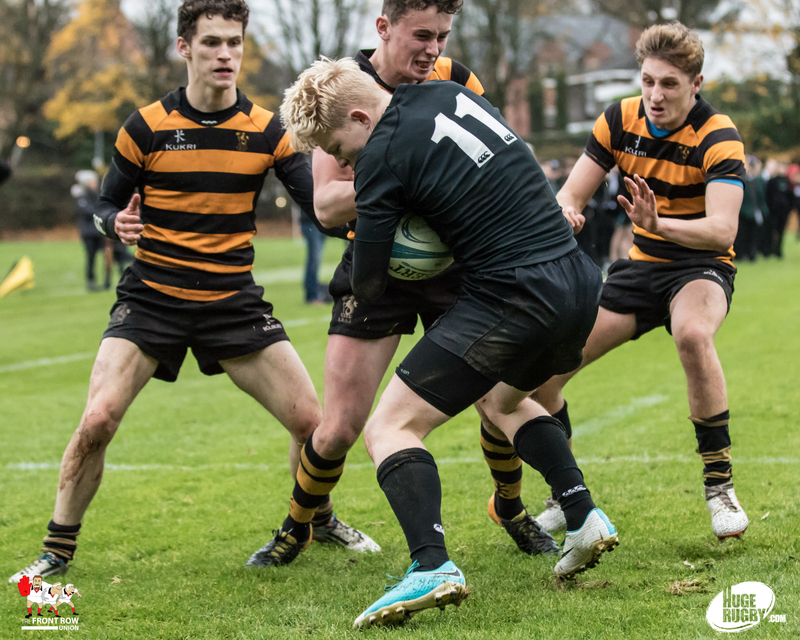 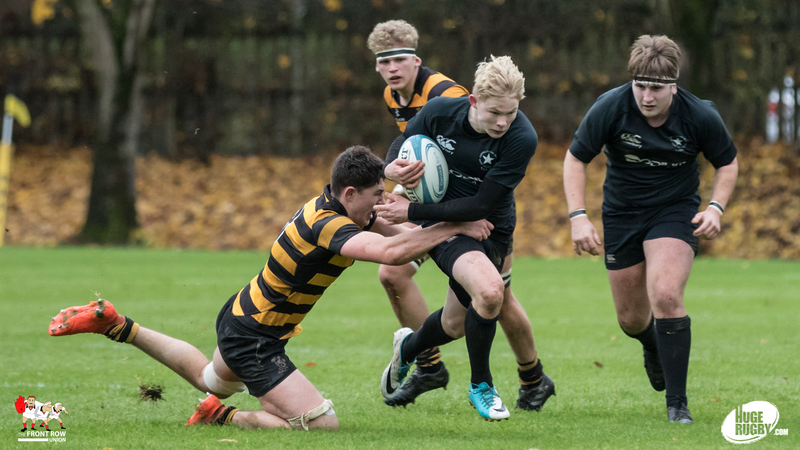 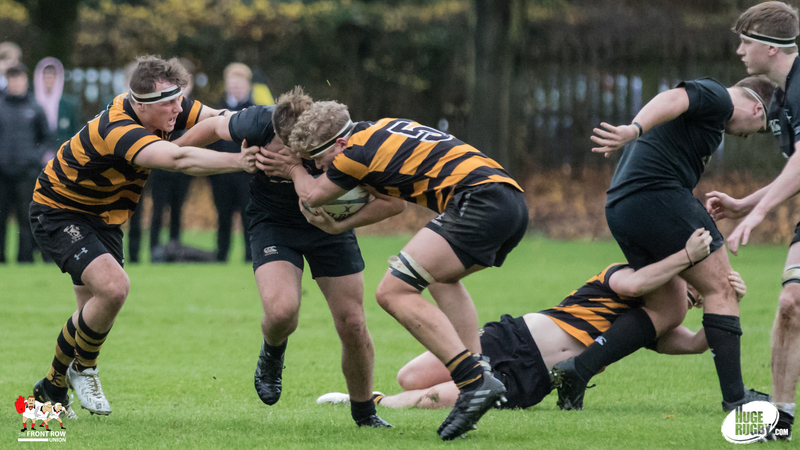 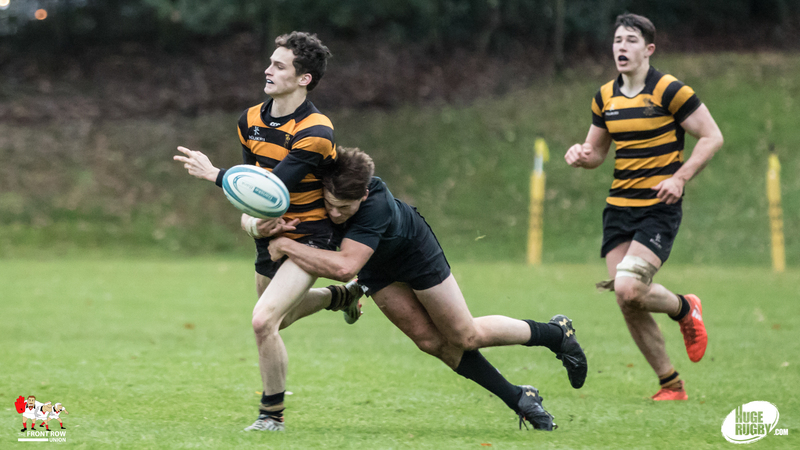 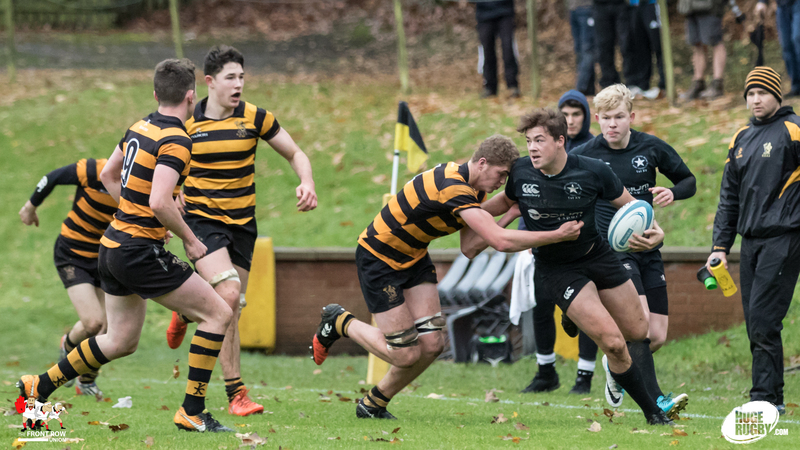 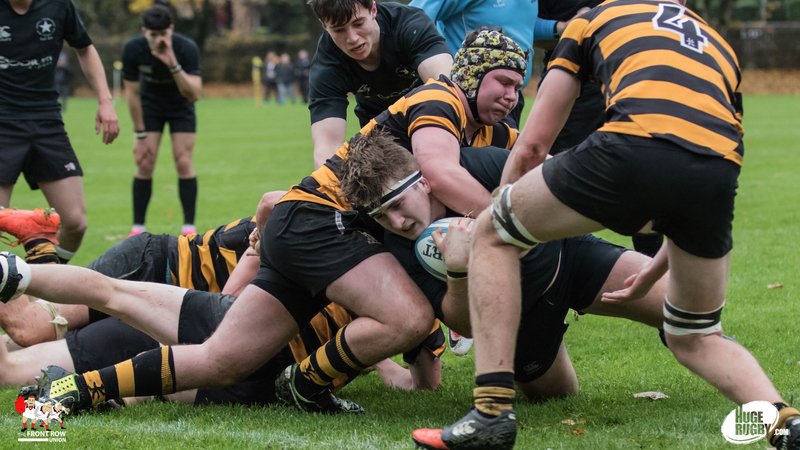 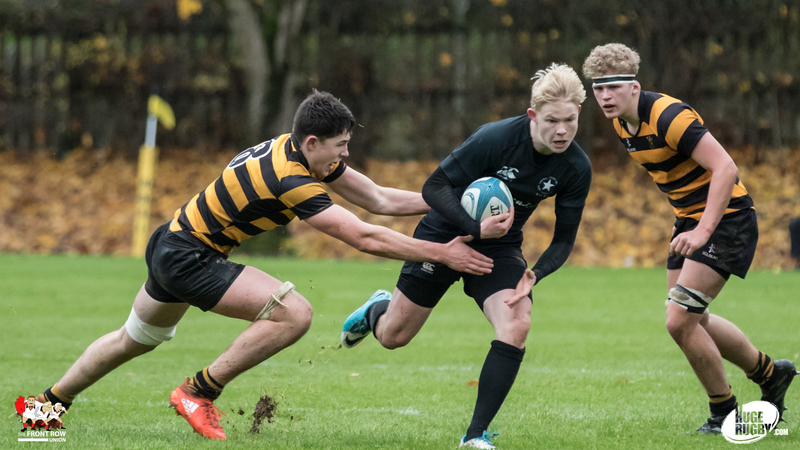 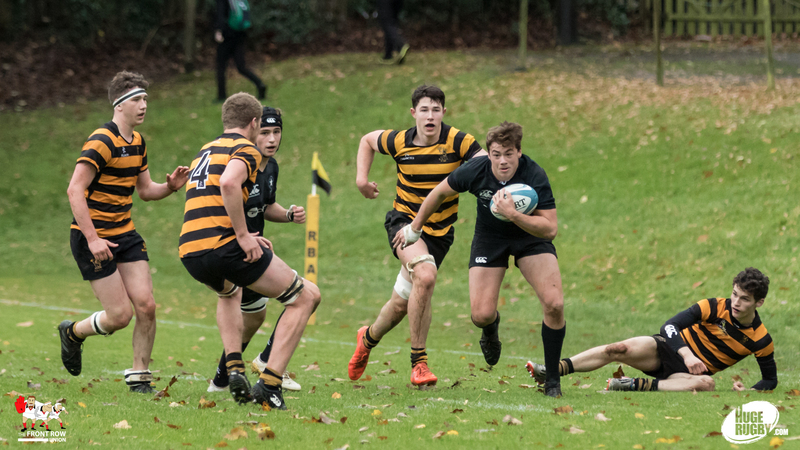 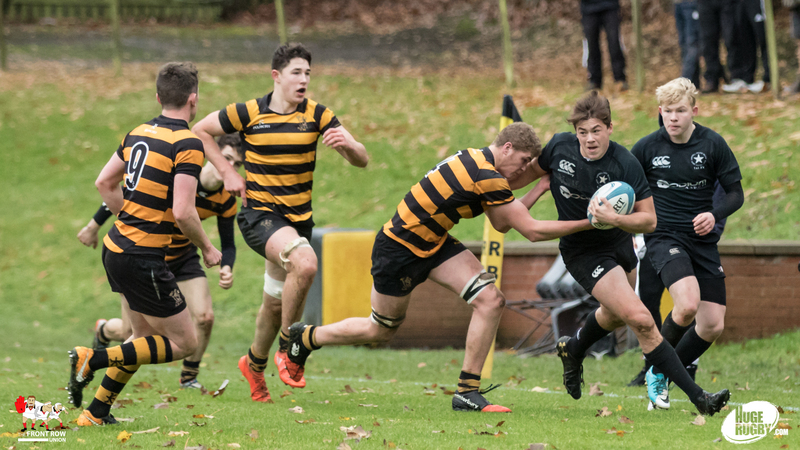 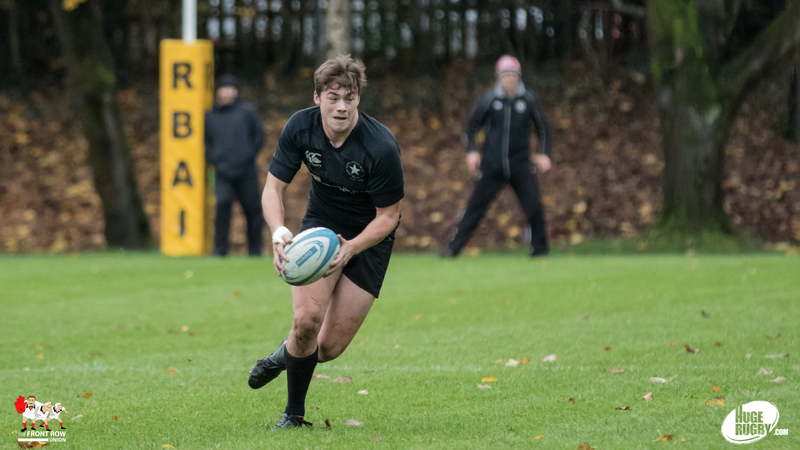 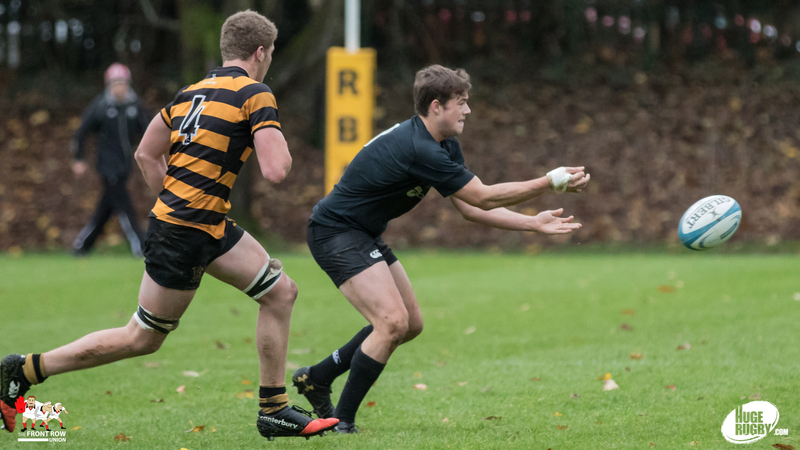 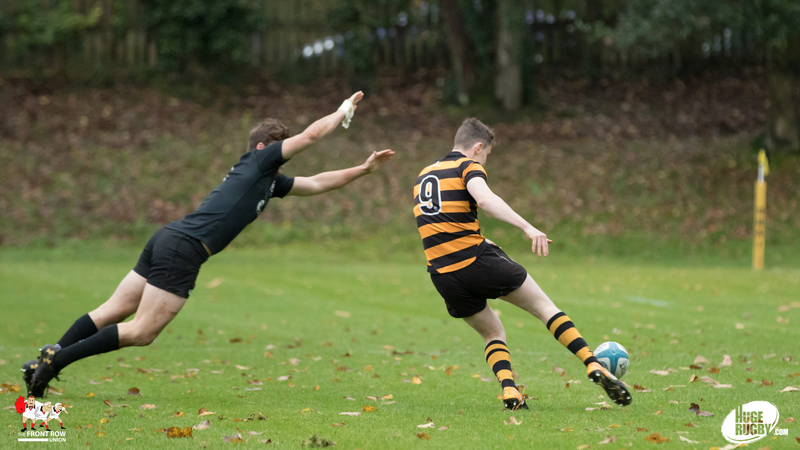 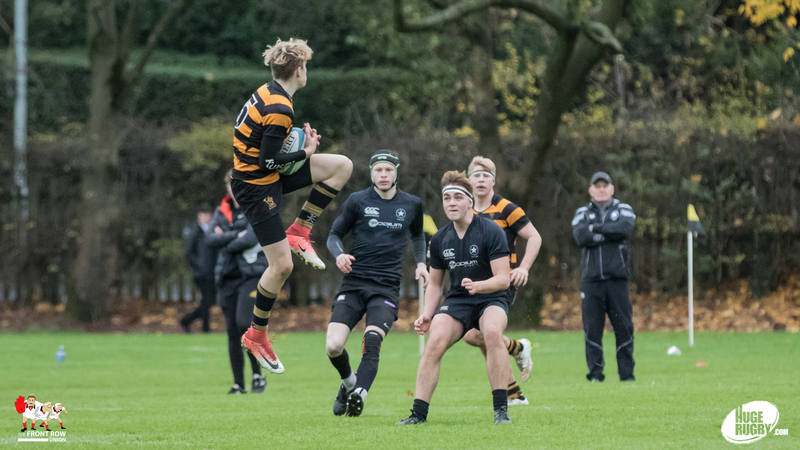 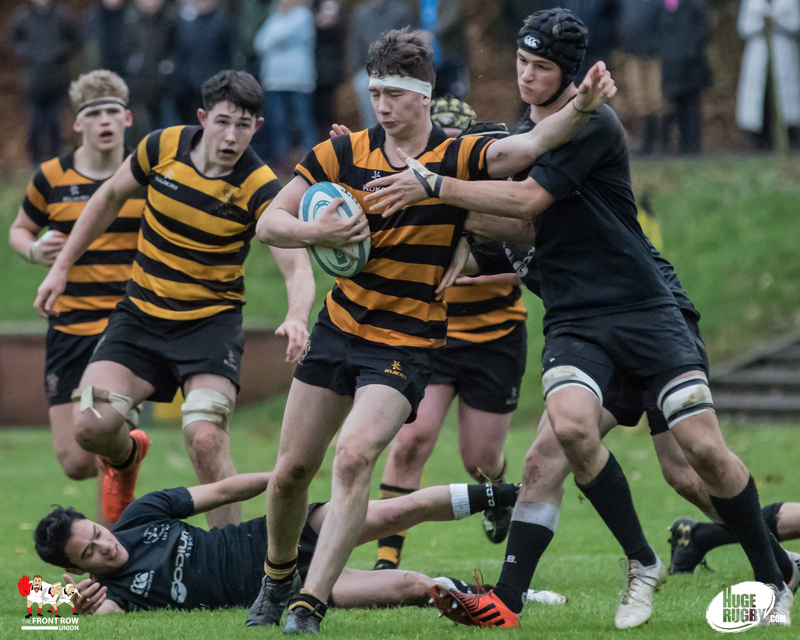 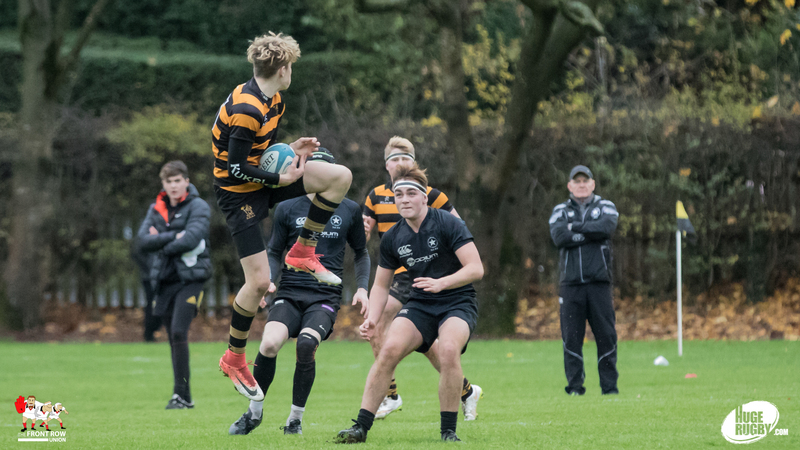 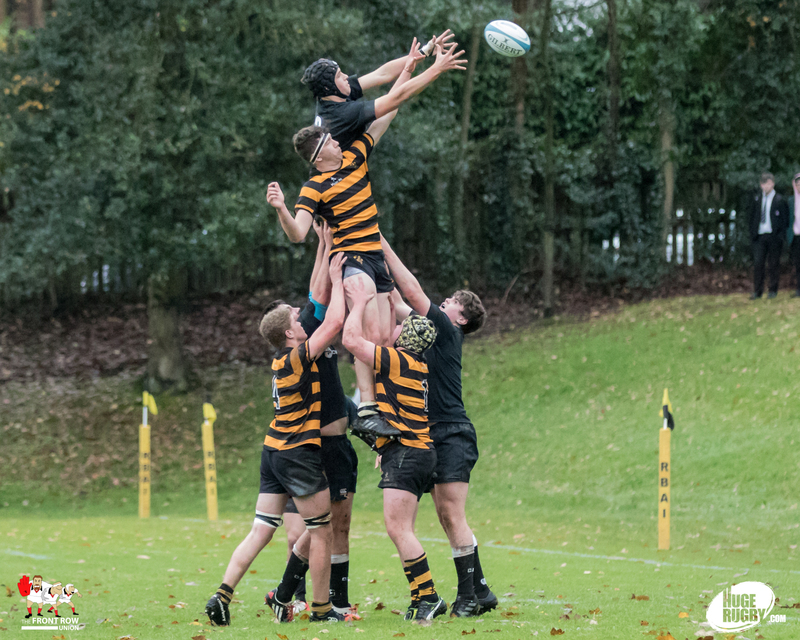 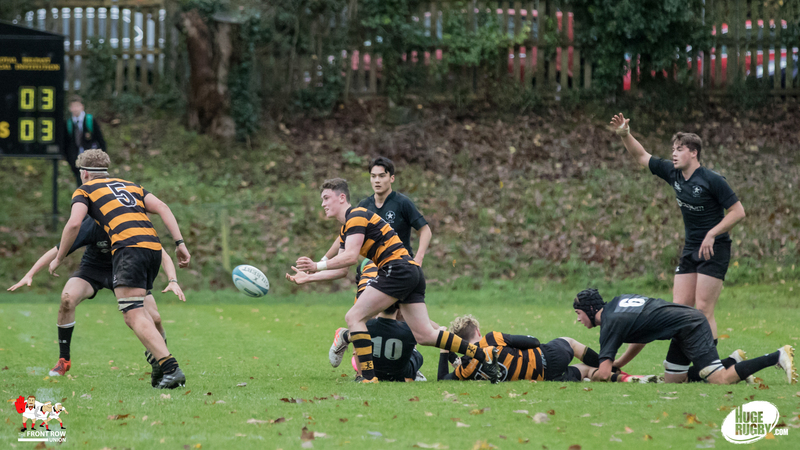 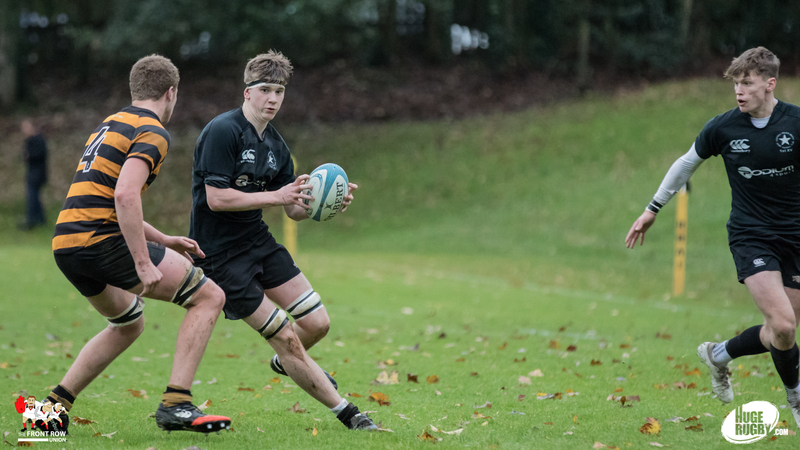 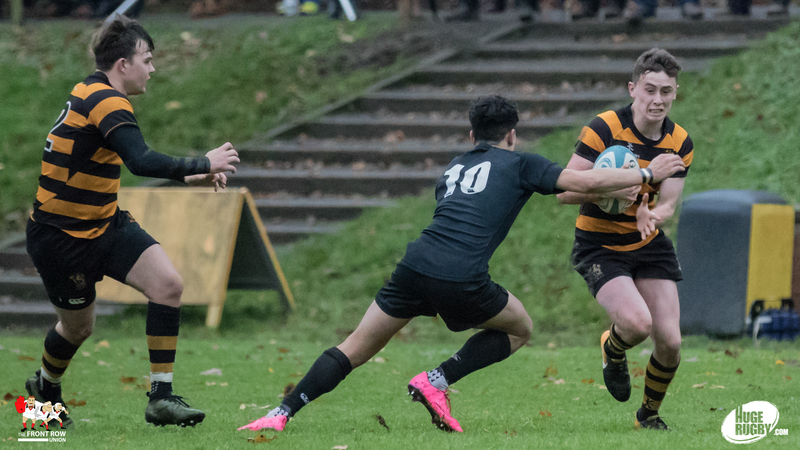 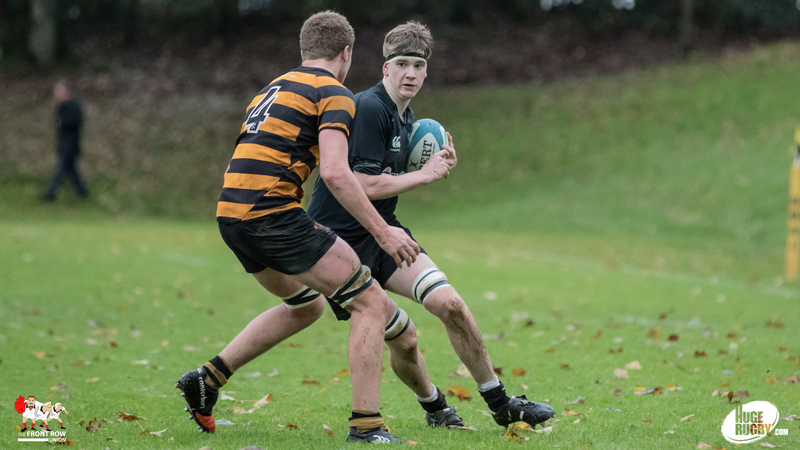 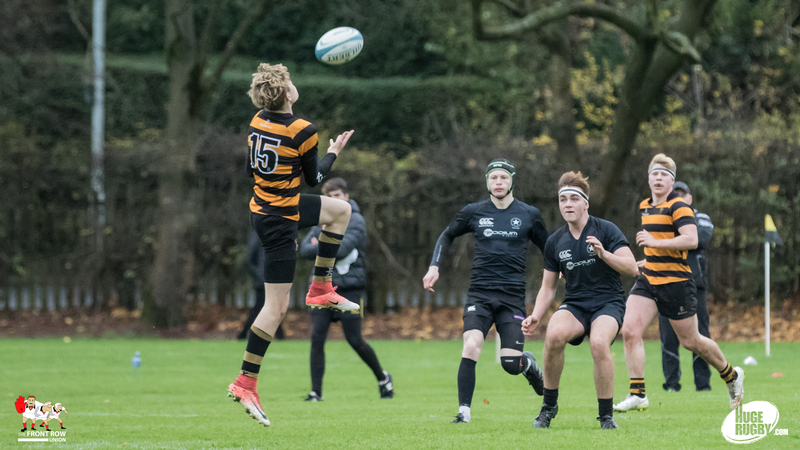 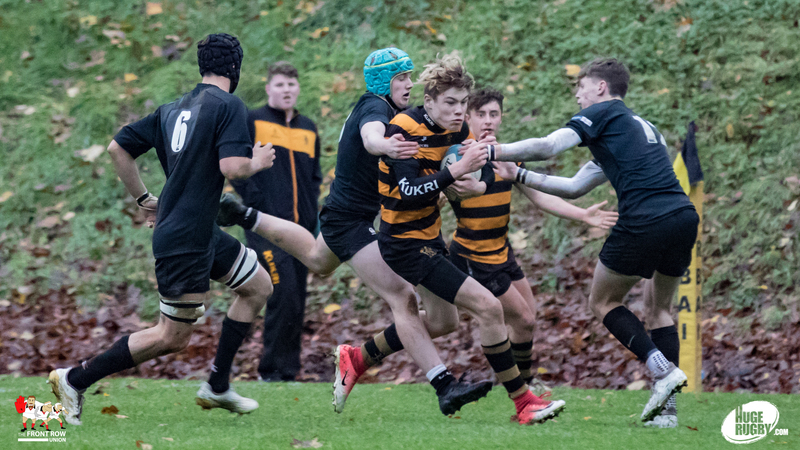 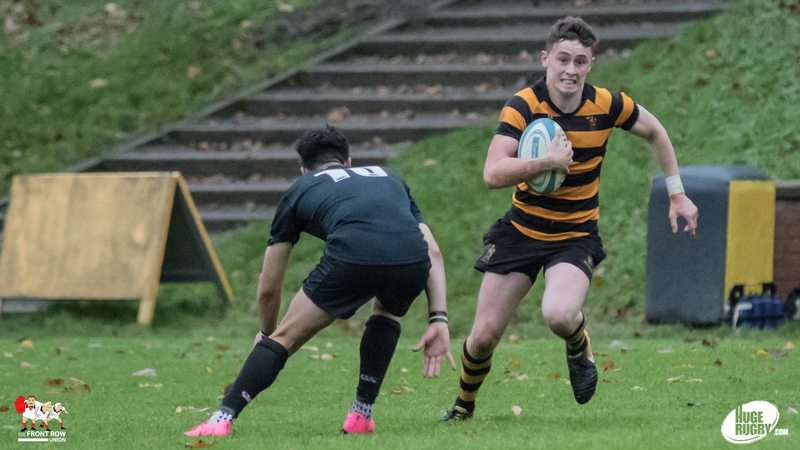 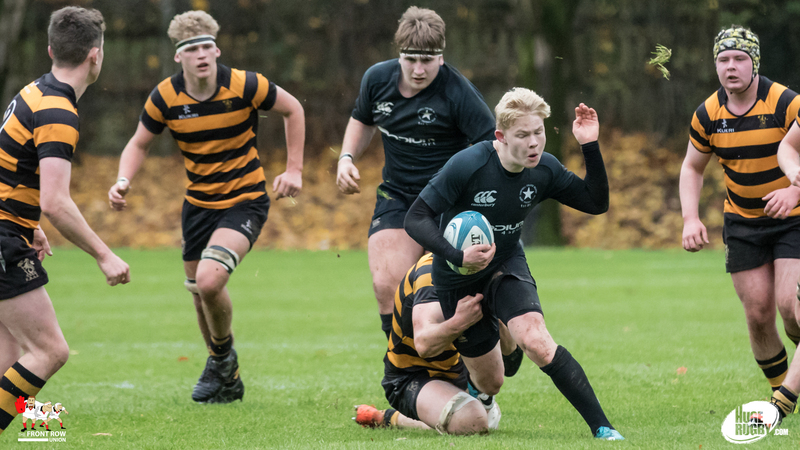 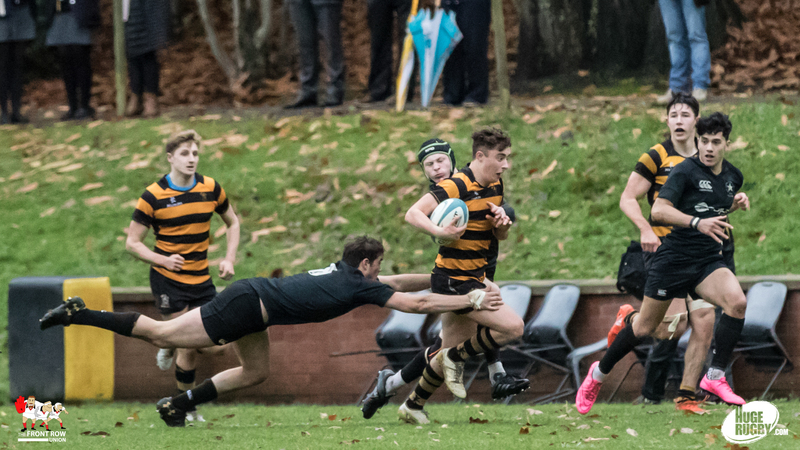 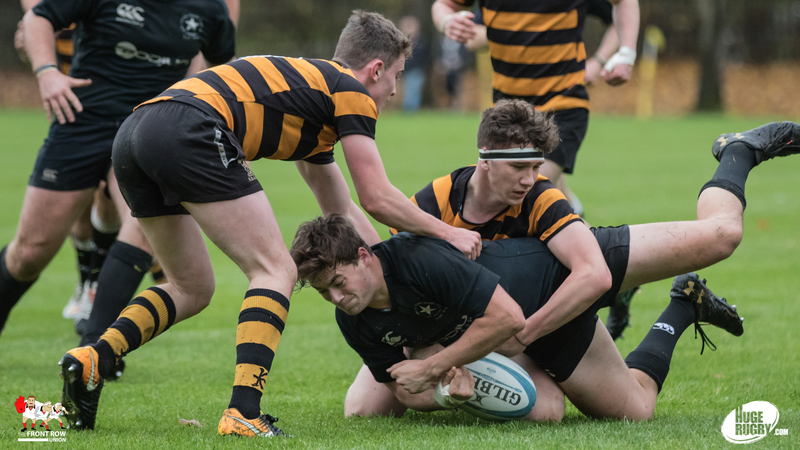 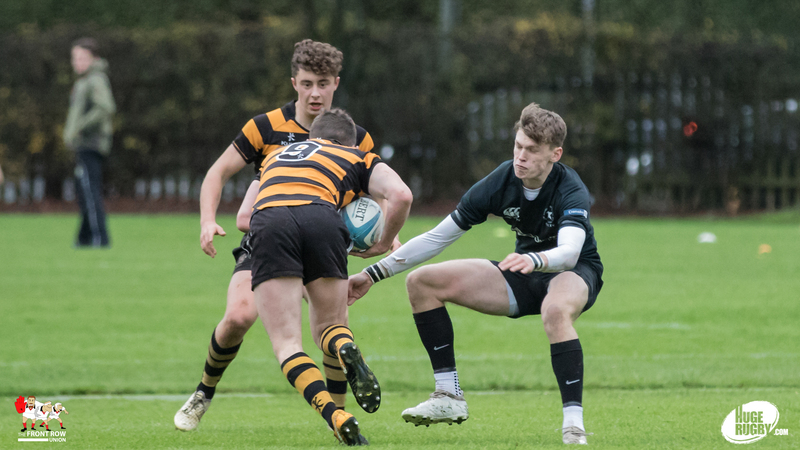 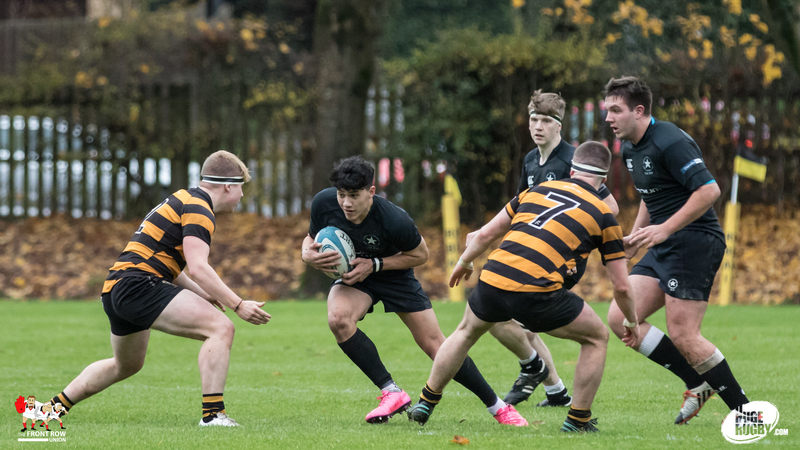 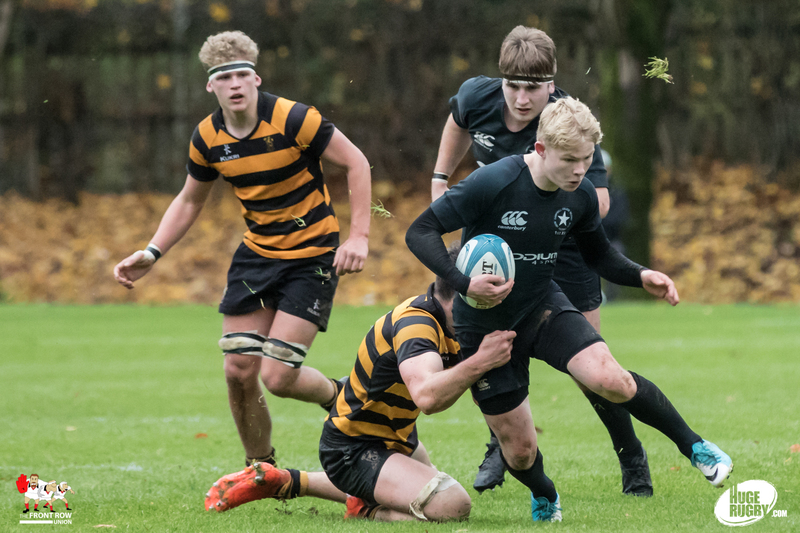 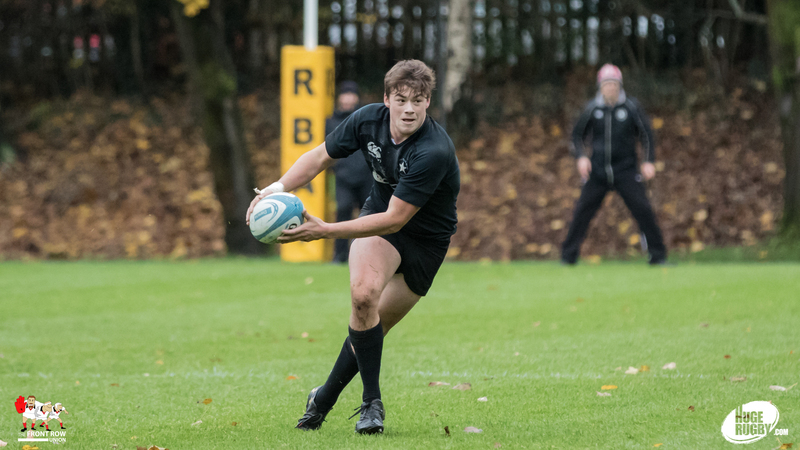 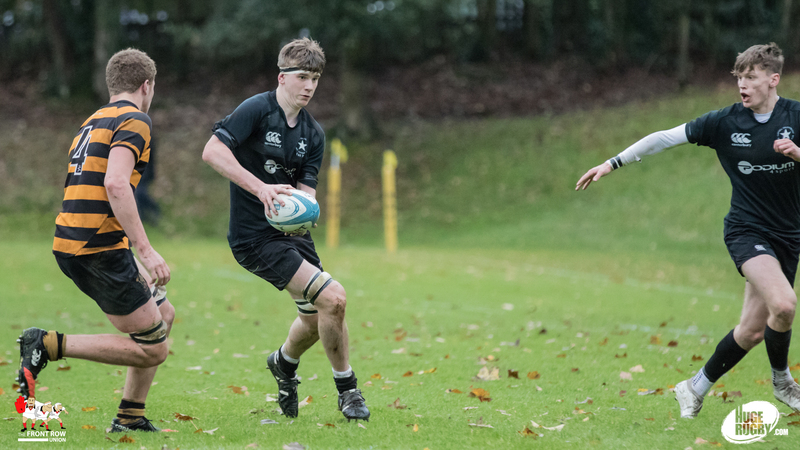 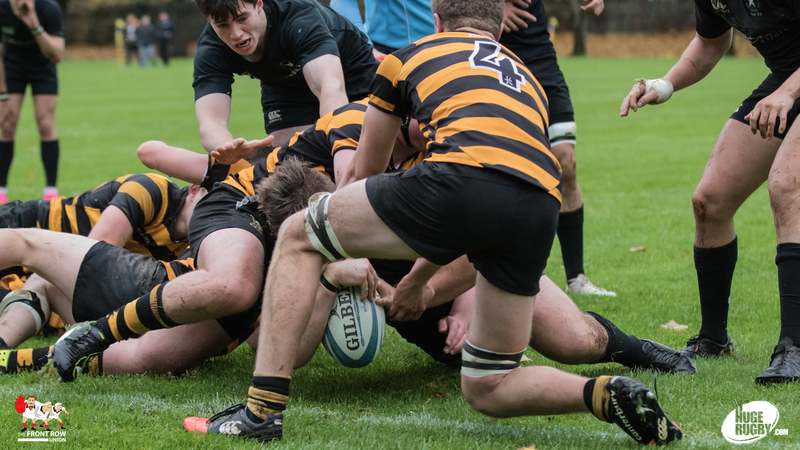 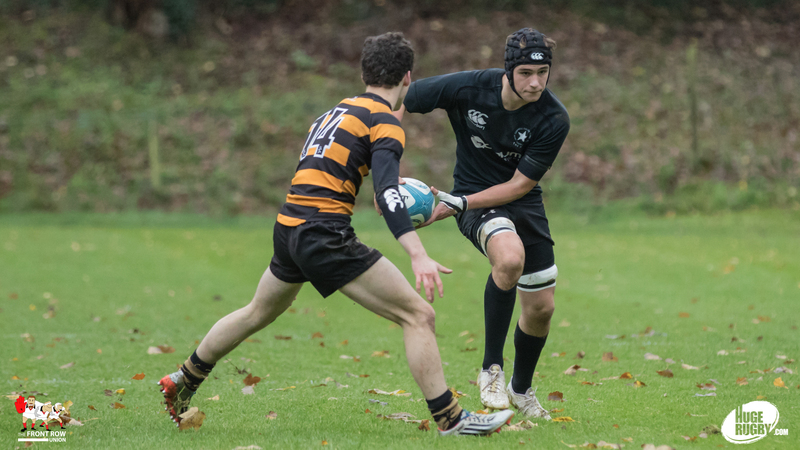 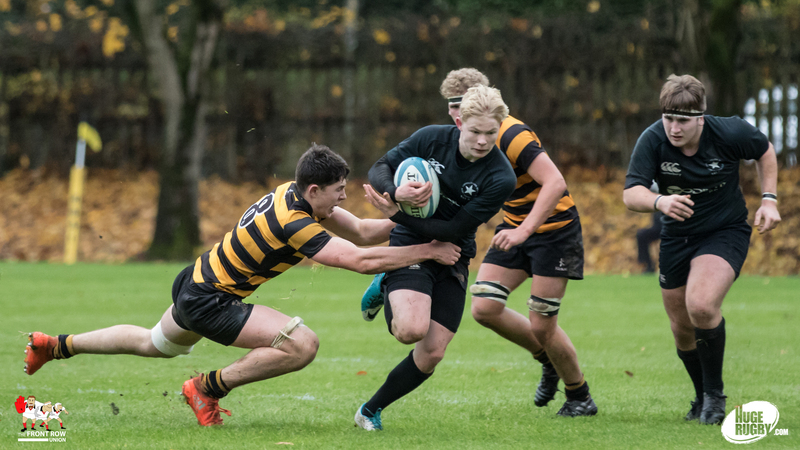 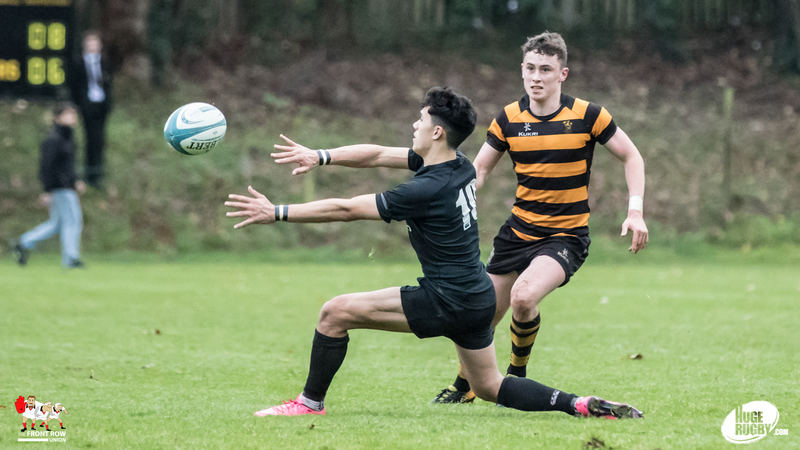 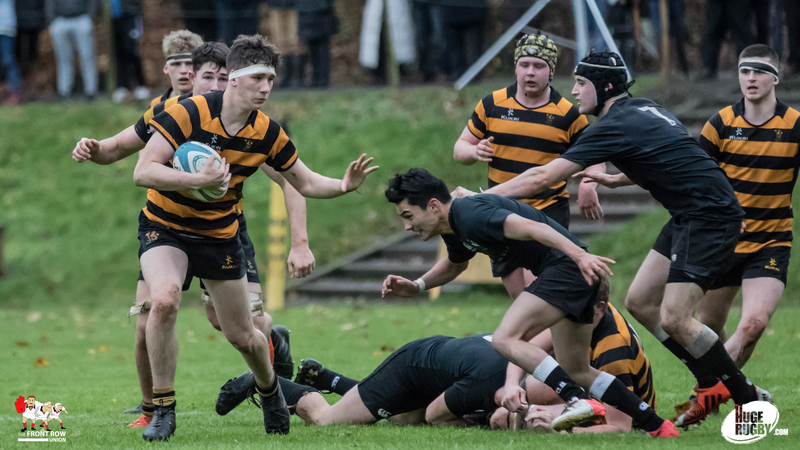 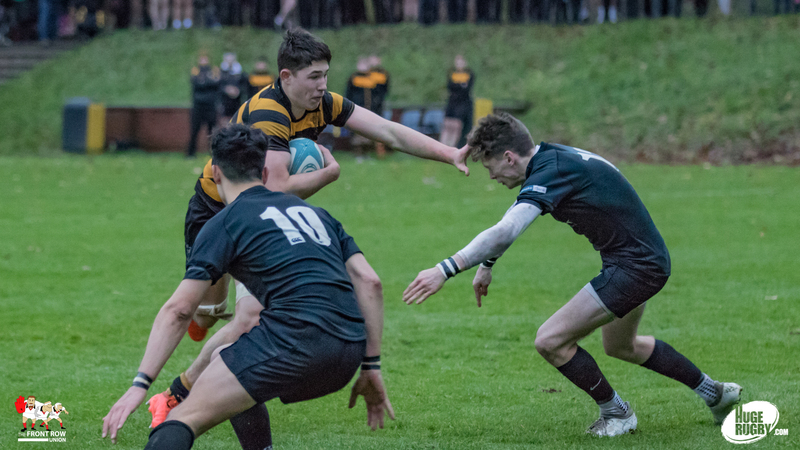 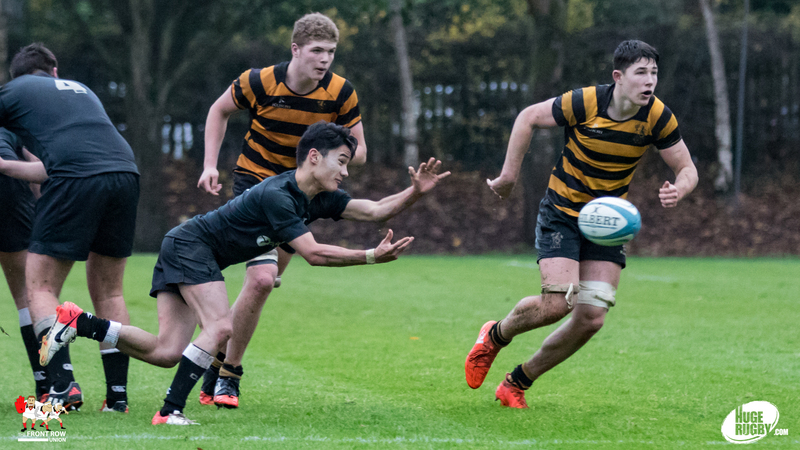 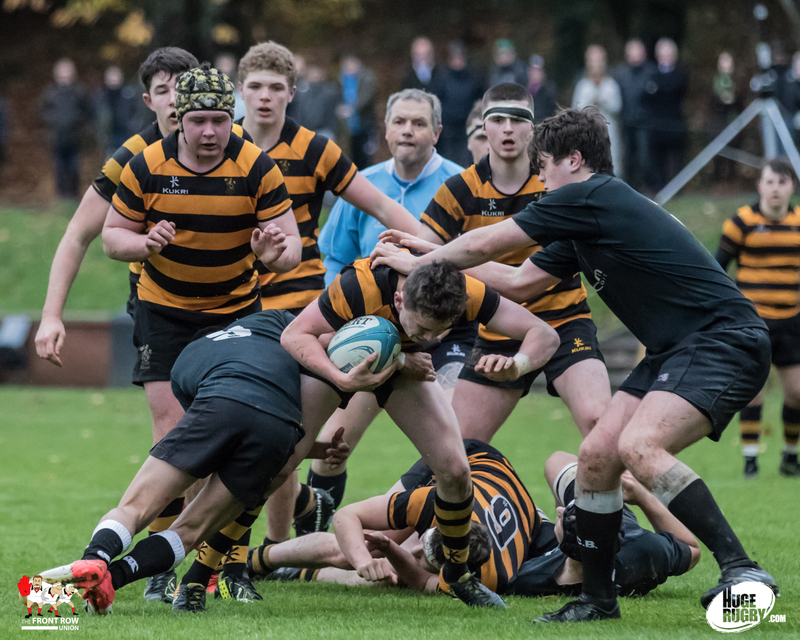 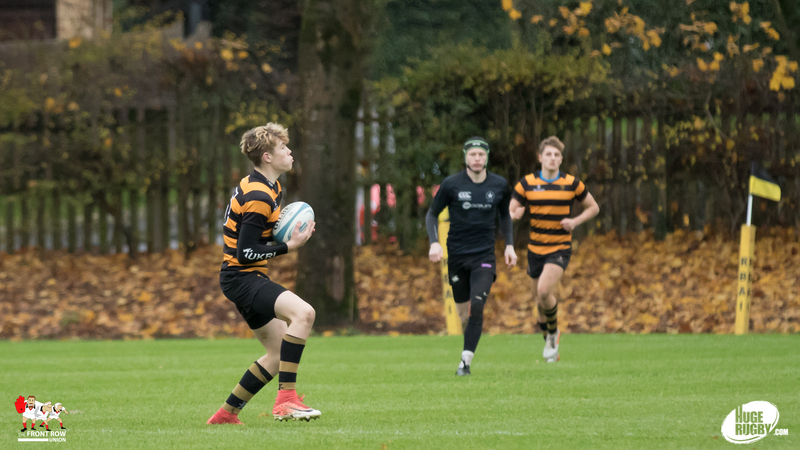 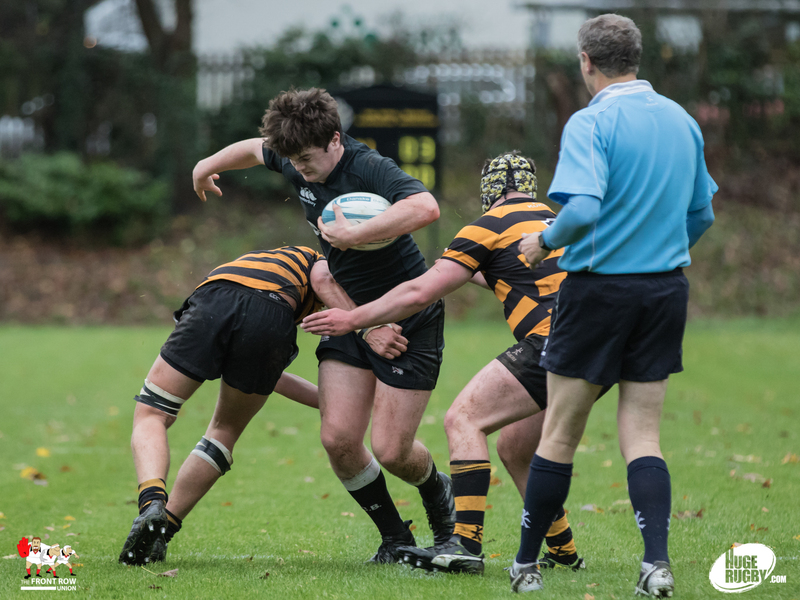 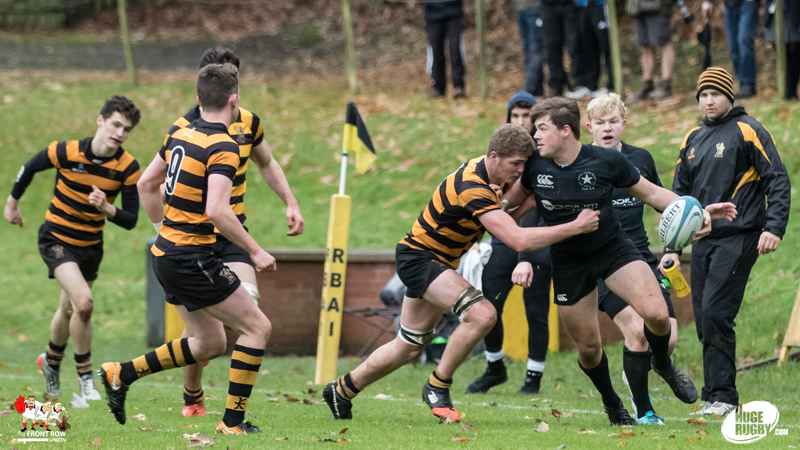 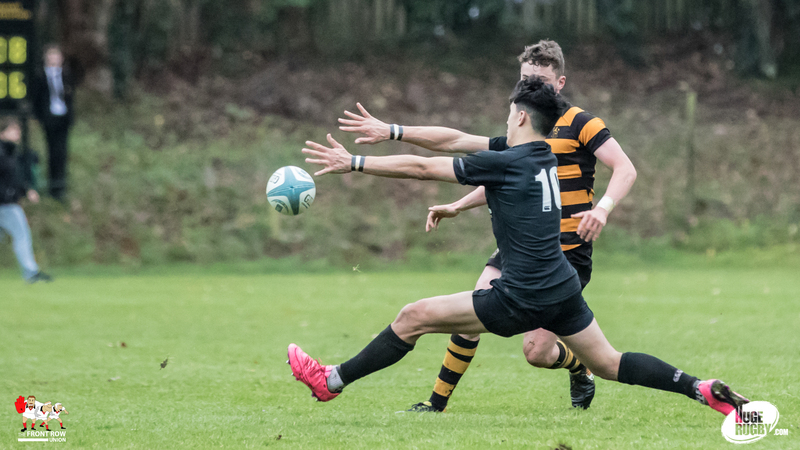 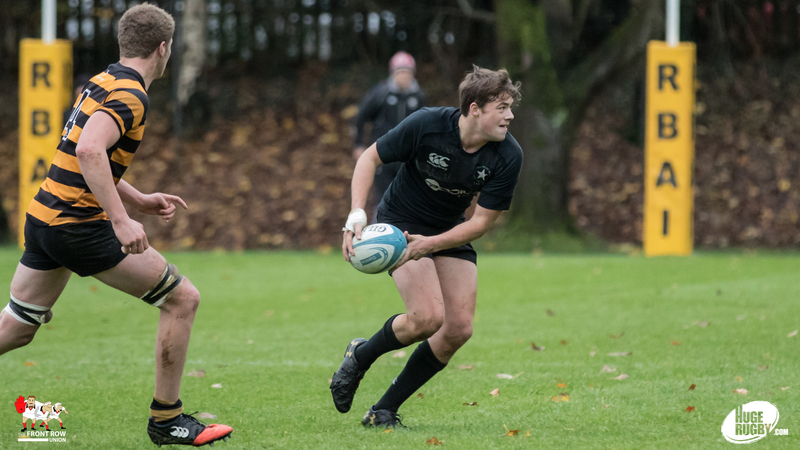 Royal Belfast Academical Institution maintained their spot at the top of The Front Row Union Ulster Schools Rugby Rankings with a hard fought win over Campbell College Belfast on a damp and dank Wednesday afternoon. 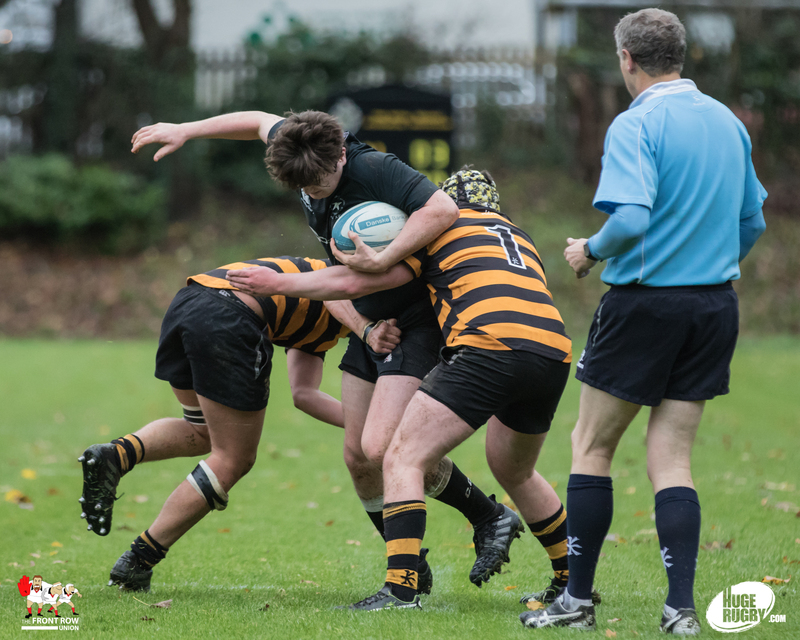 There was plenty of honest application and a bit of bristle from both sides, but the game was far from a classic with defences dominating in a low scoring game. 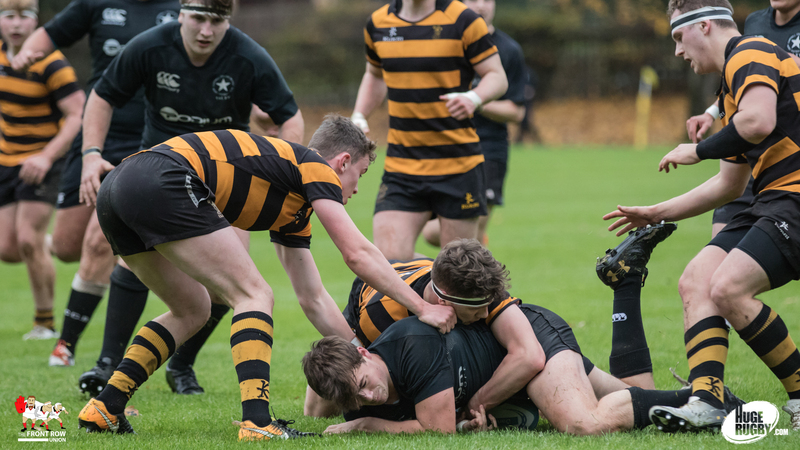 Inst enjoyed the early exchanges, keeping Campbell on the back foot for most of the first quarter, but the home side only had a single penalty, from Angus Adair, for their efforts. 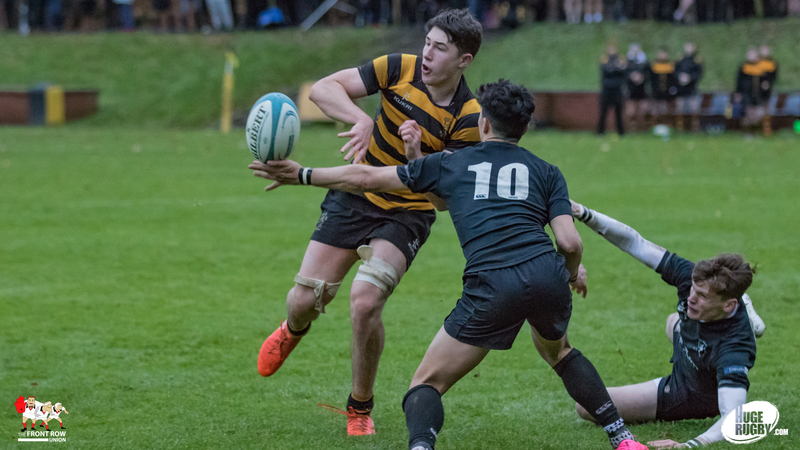 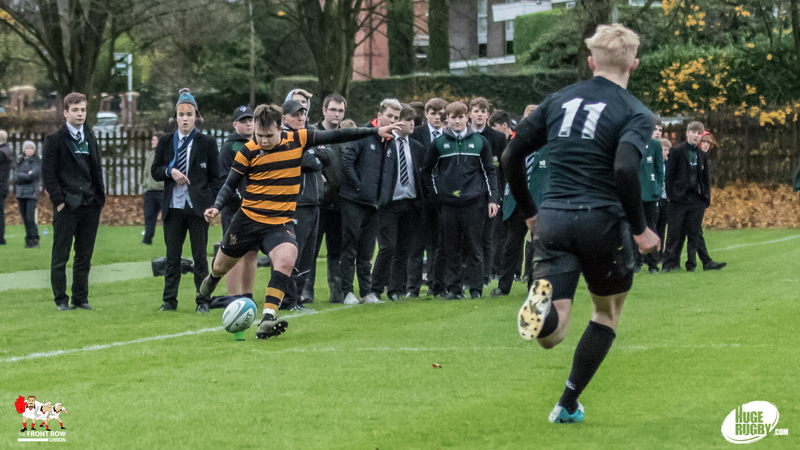 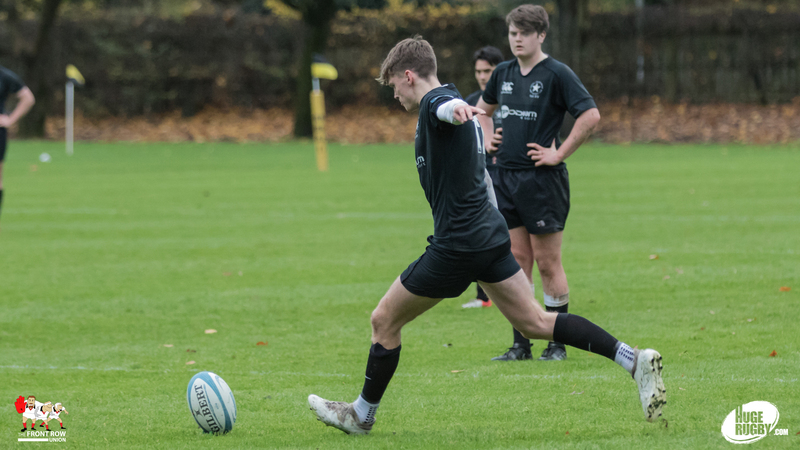 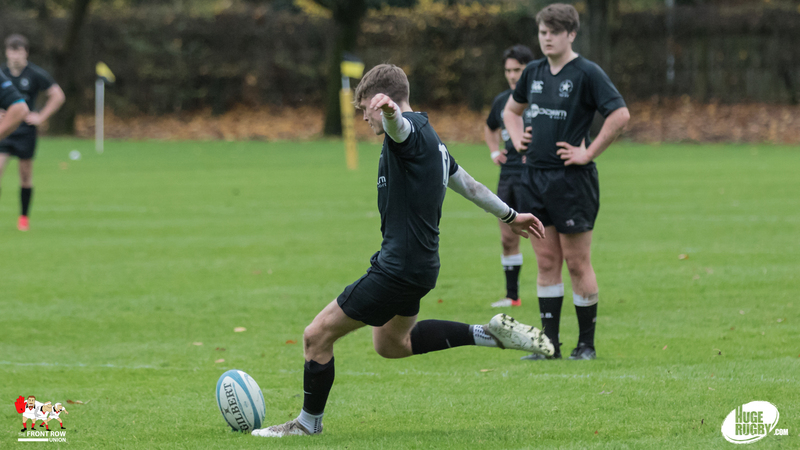 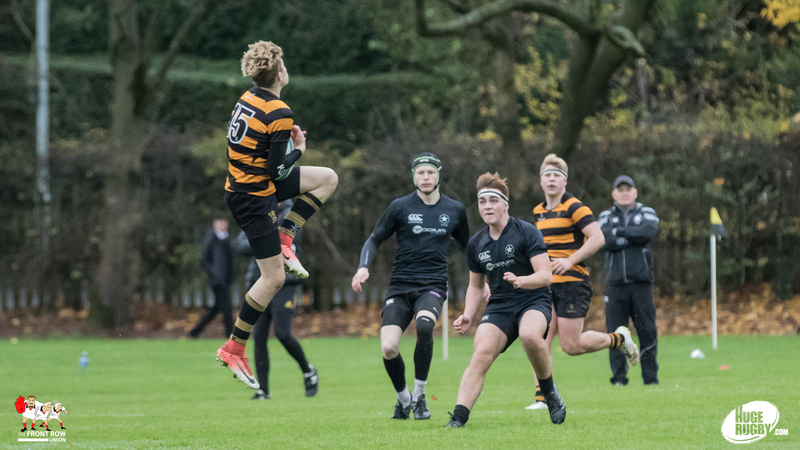 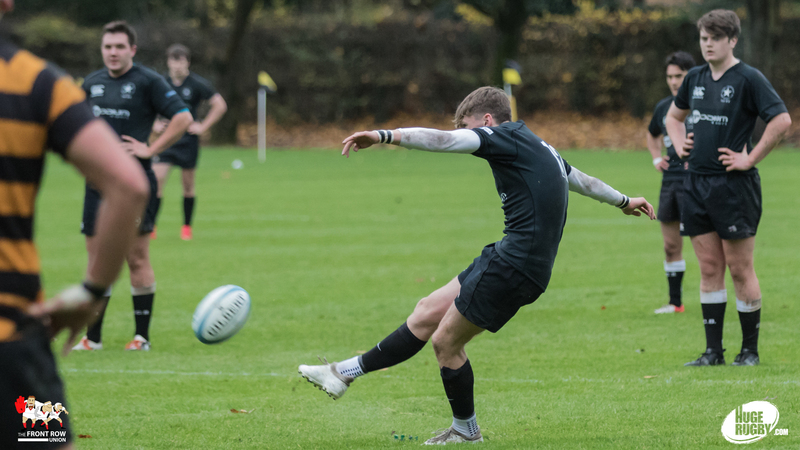 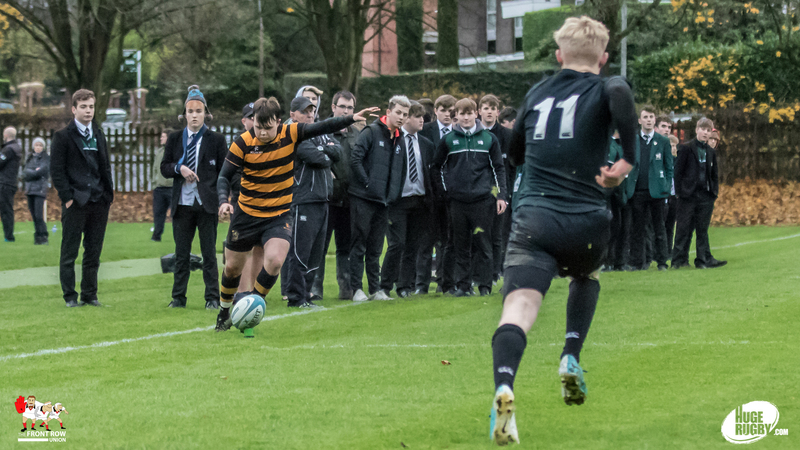 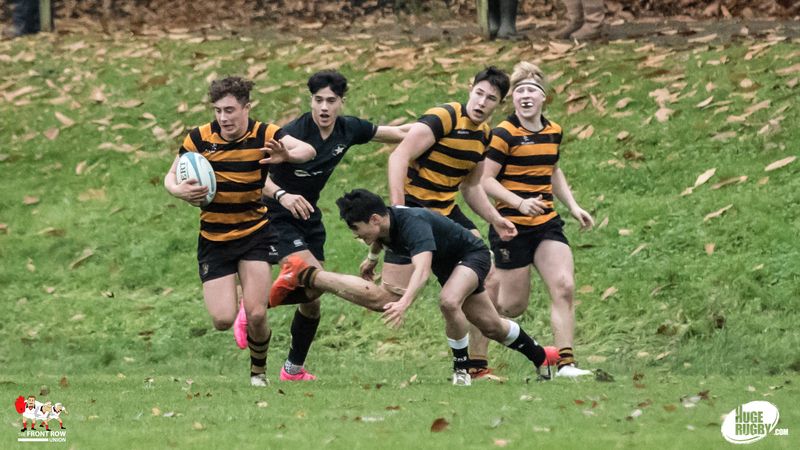 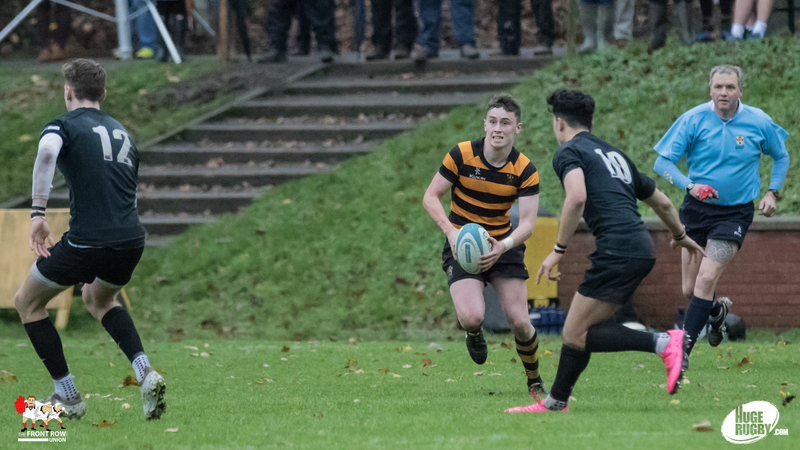 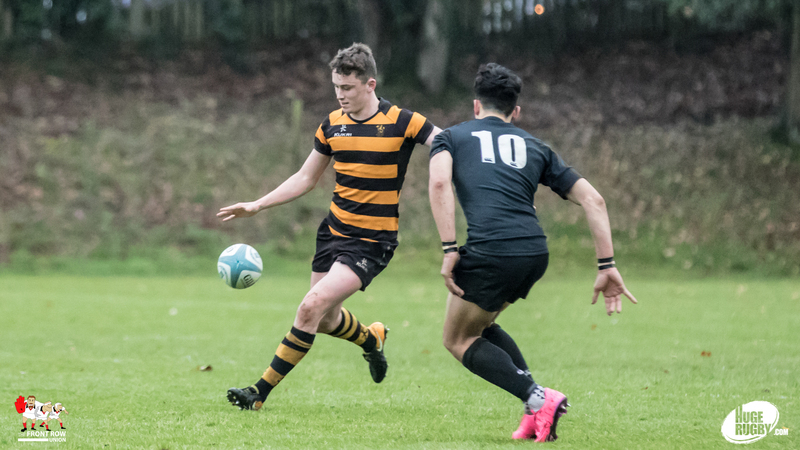 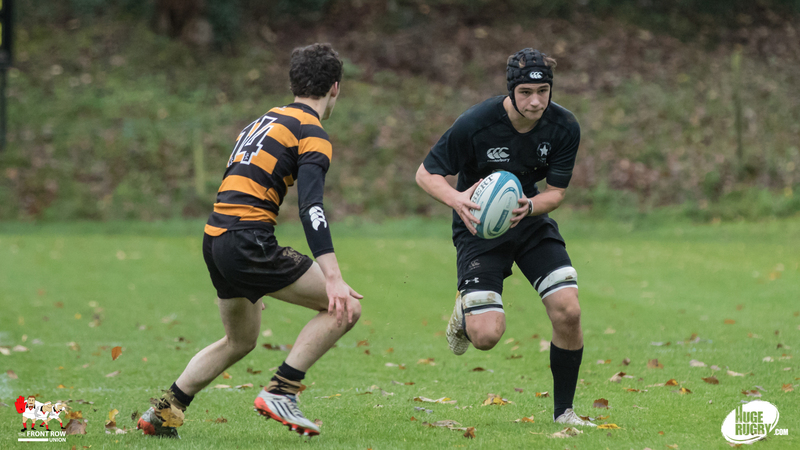 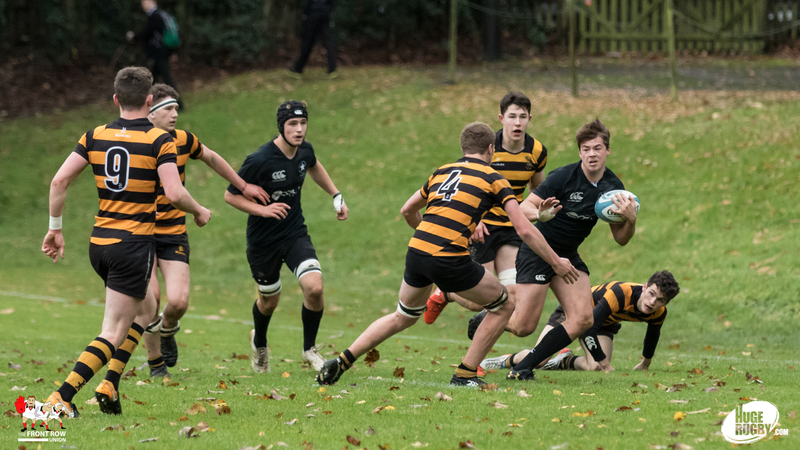 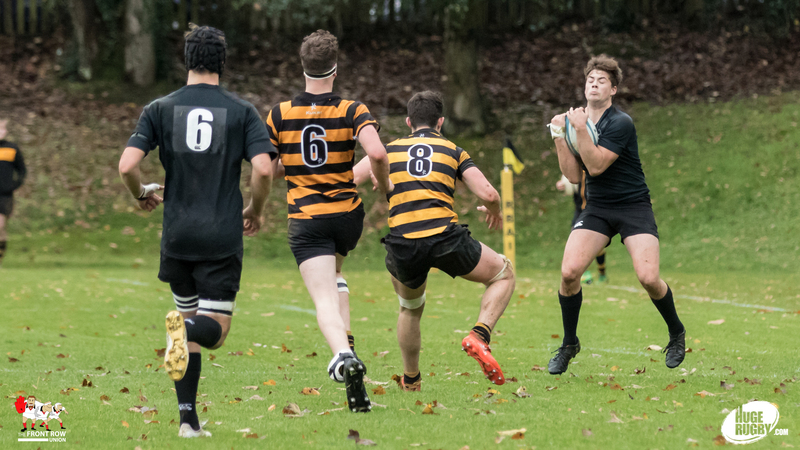 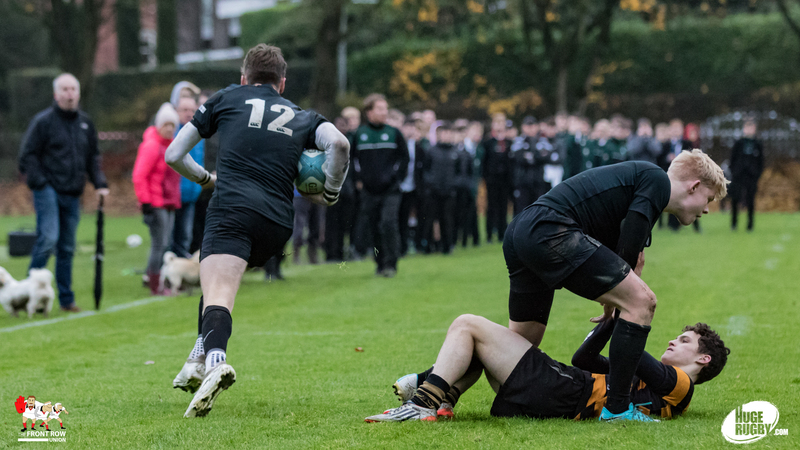 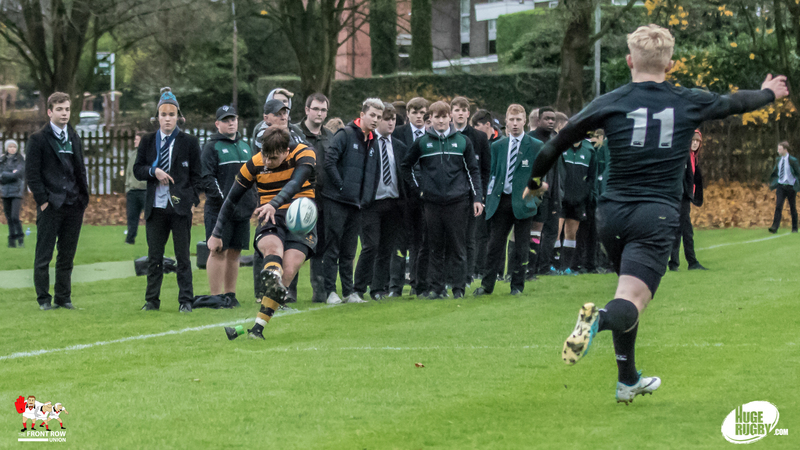 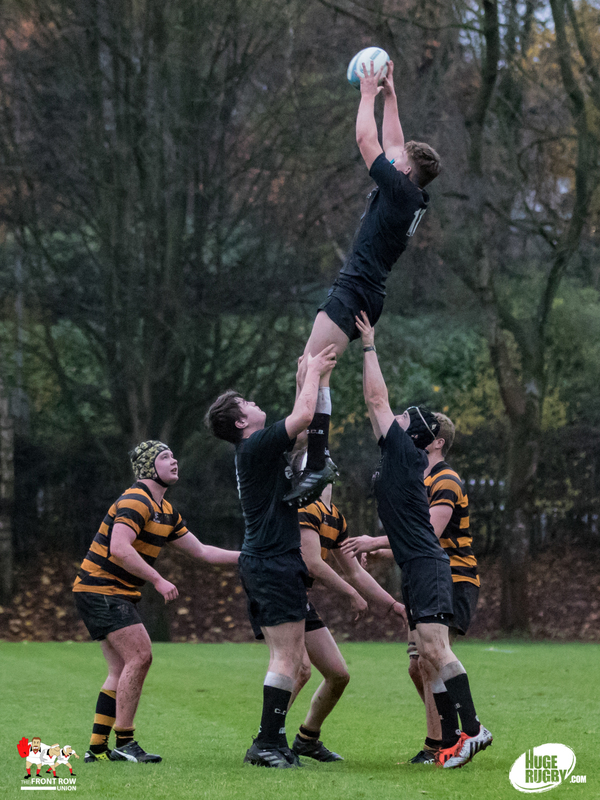 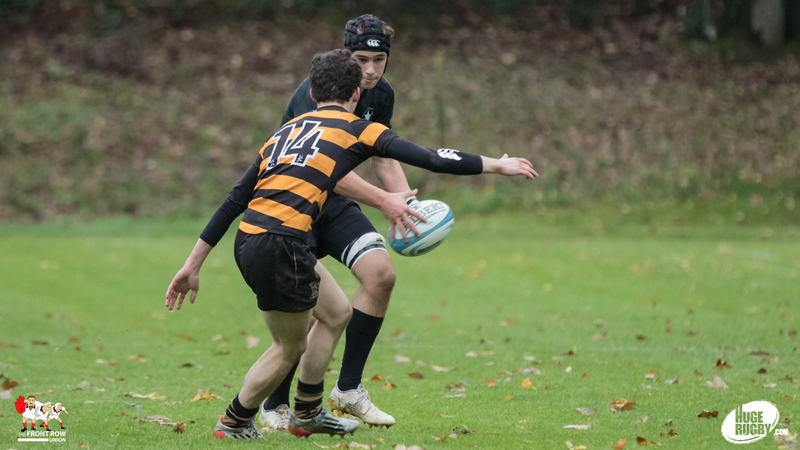 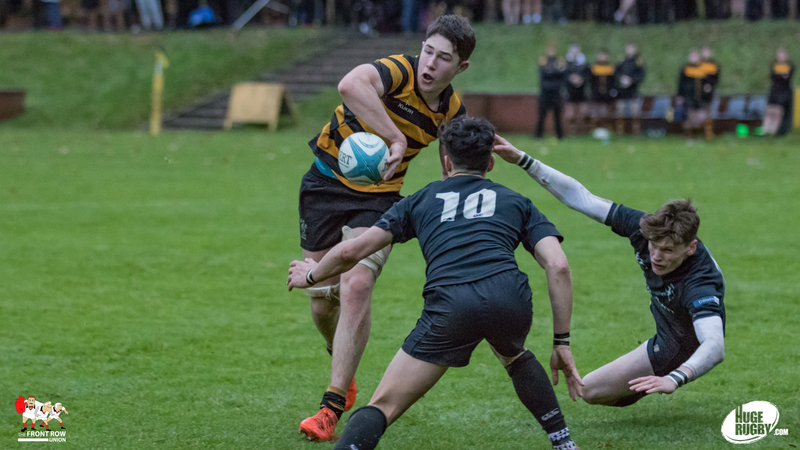 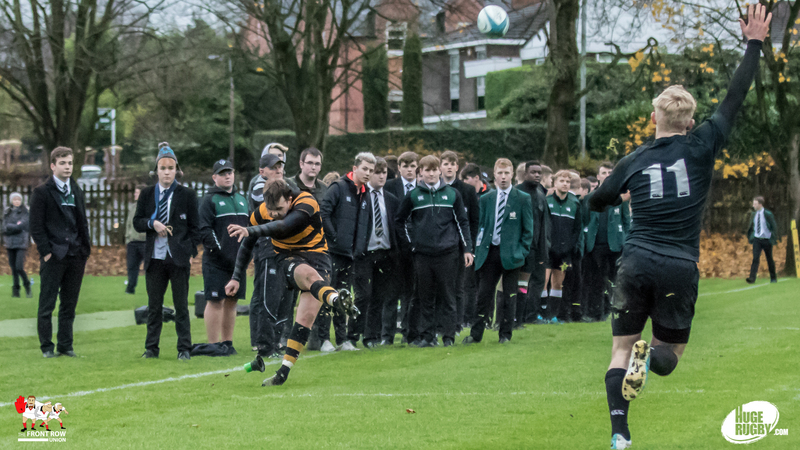 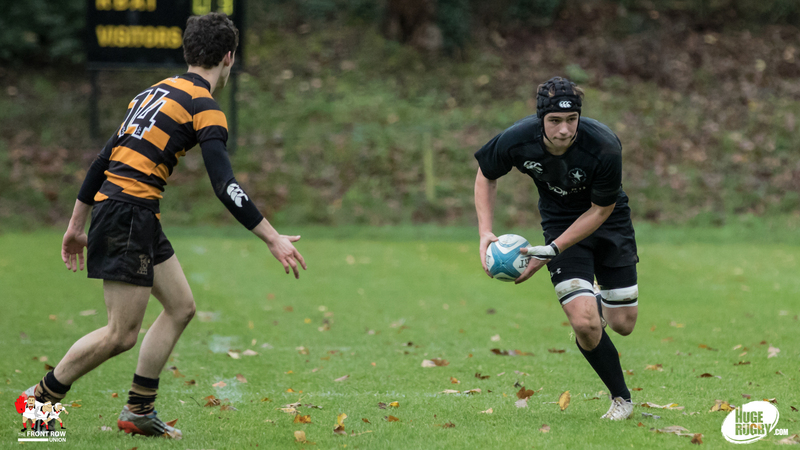 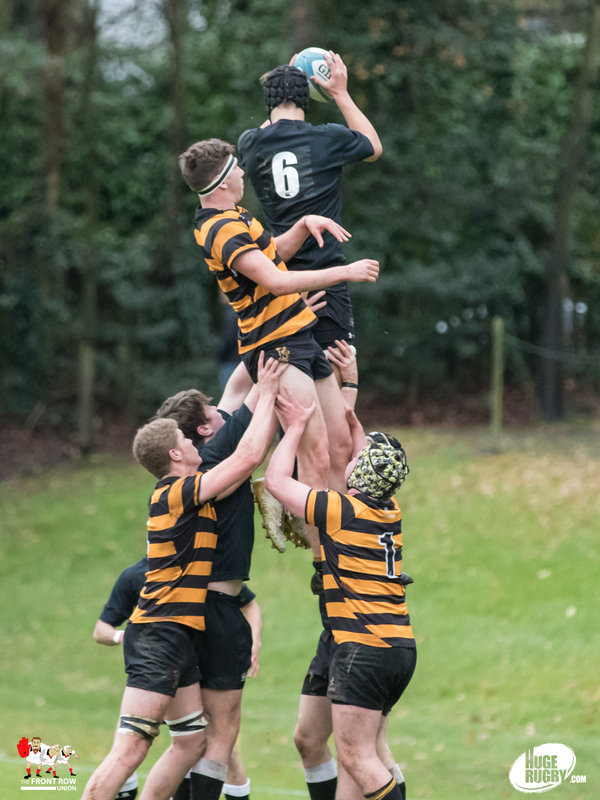 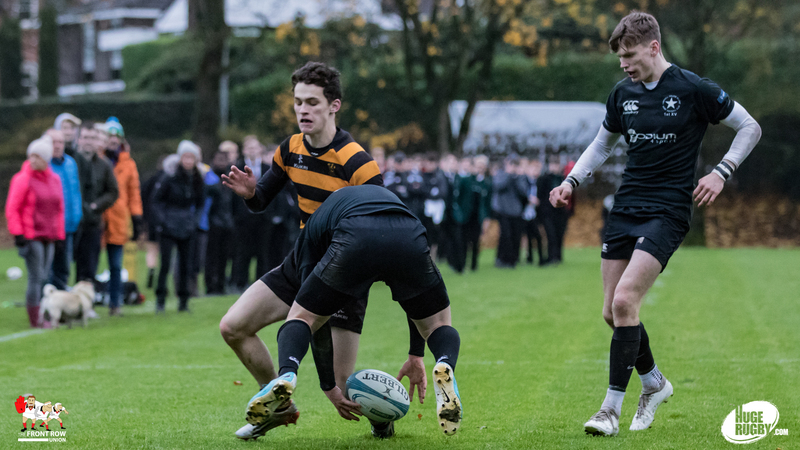 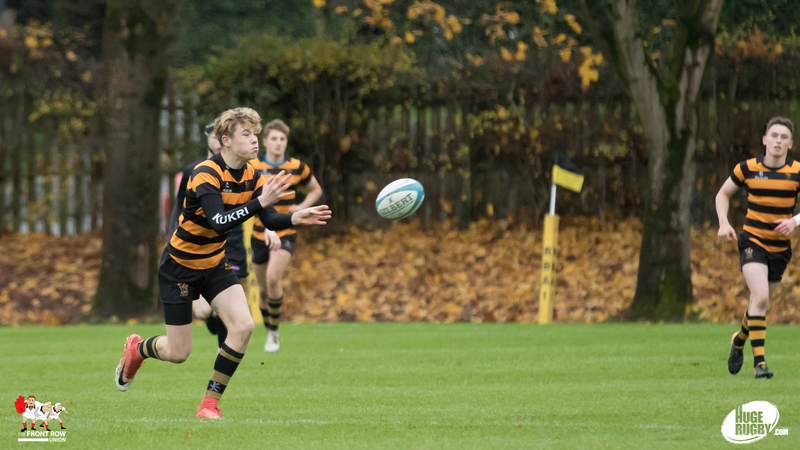 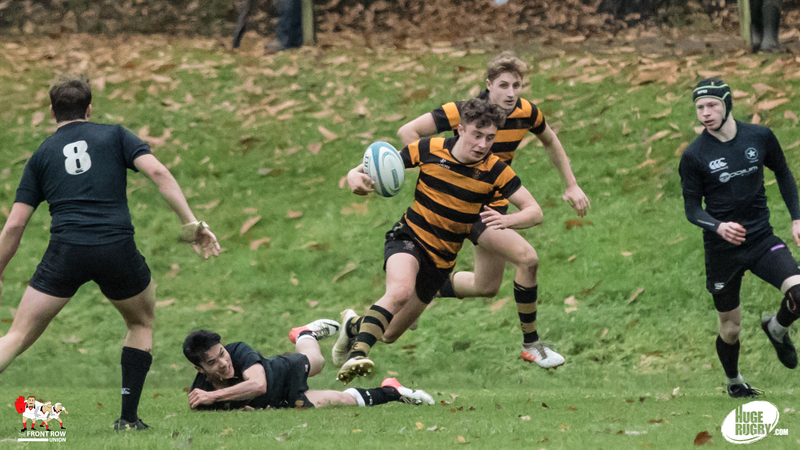 Campbell turned the game around in the second quarter, landing two penalties, and were unfortunate not to pick up a try during a period of sustained pressure on the Inst line. 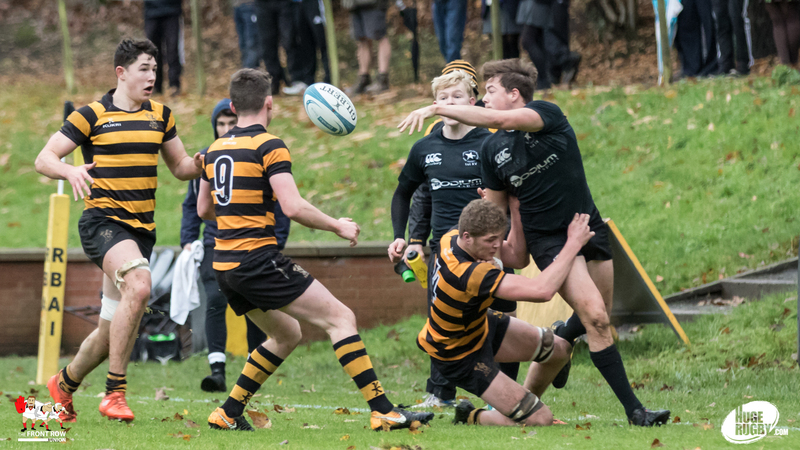 However, with the home side throwing thier bodies into defence, they kept their line intact and will have been happy enough to turnaround trailing 3 – 6. 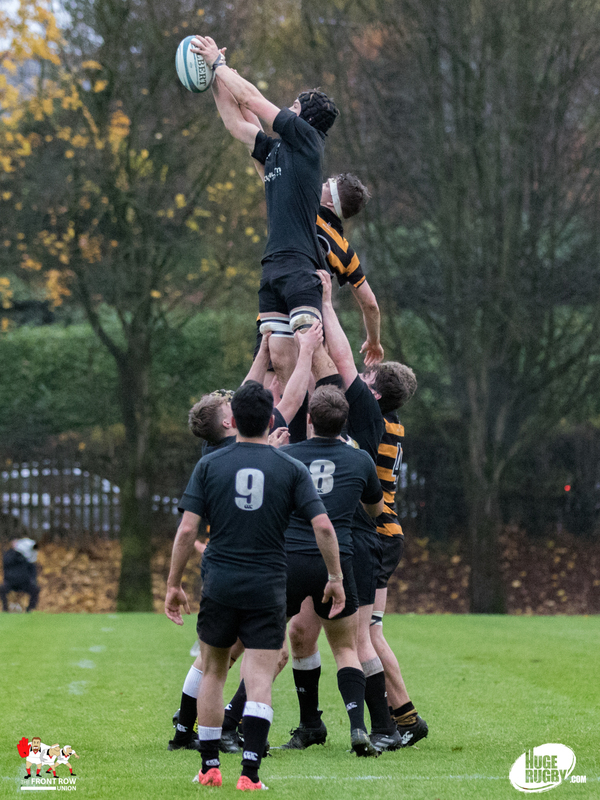 The home side regained the lead early in the second half with a try from Simon McMaster out wide. 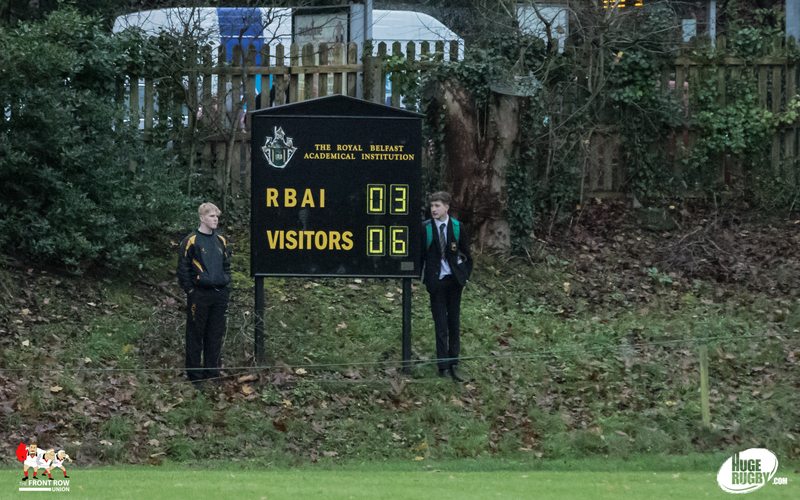 The remainder of the game, though tense, was fairly uneventful with no further scores.